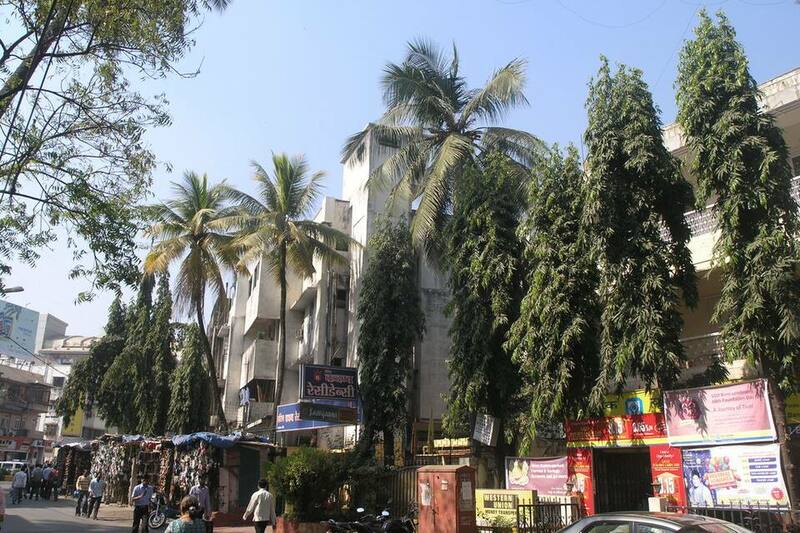 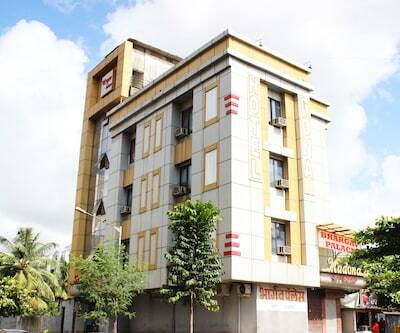 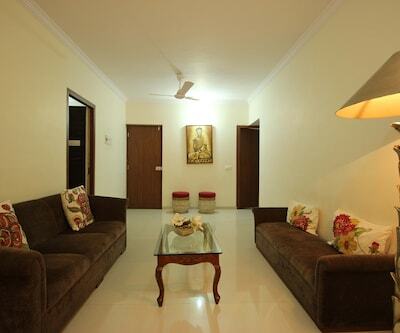 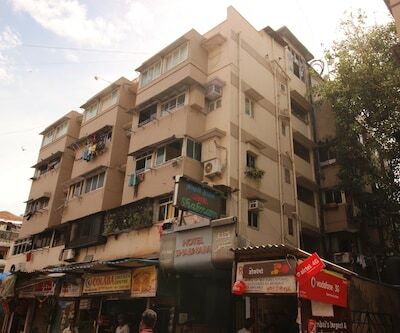 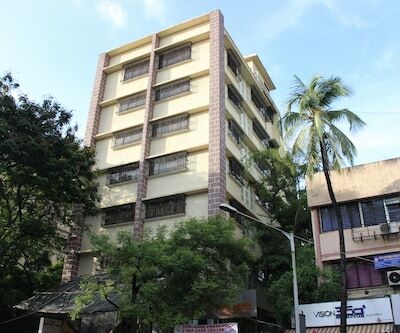 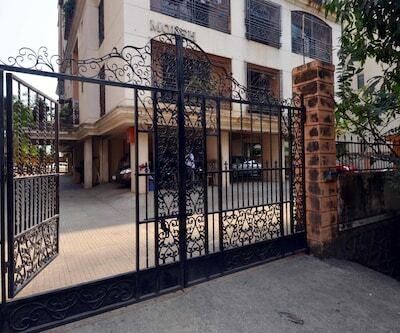 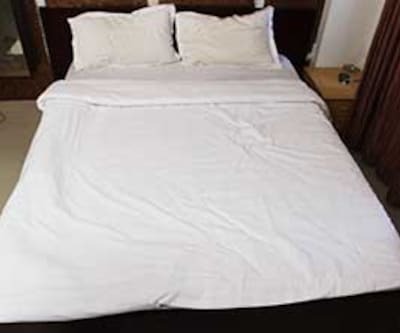 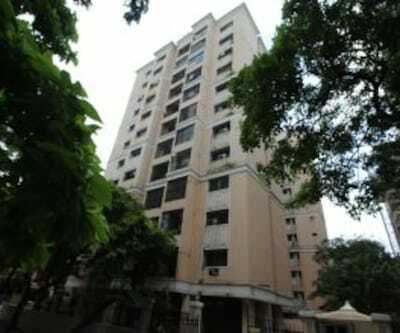 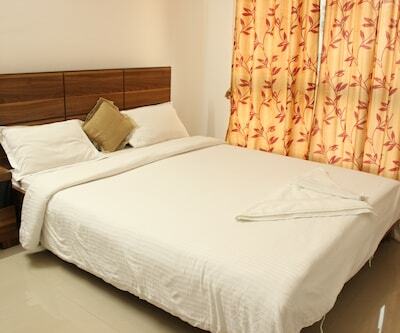 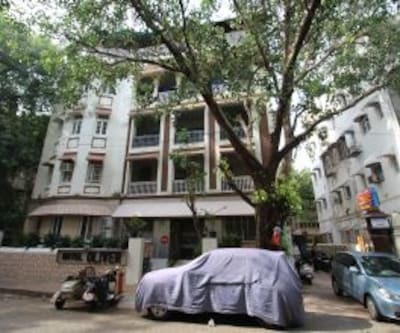 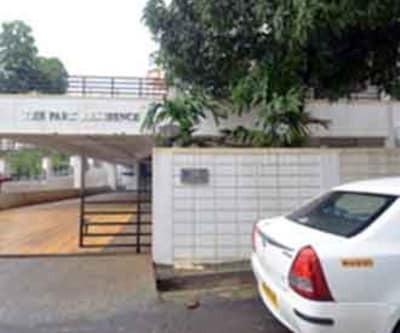 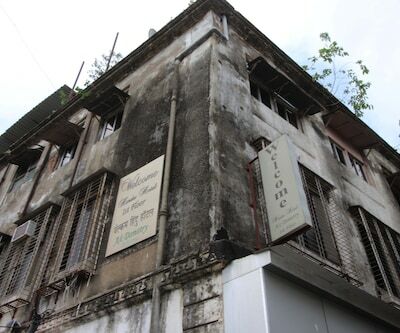 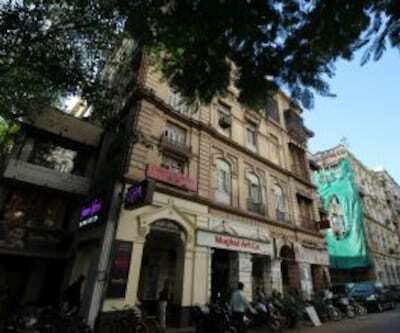 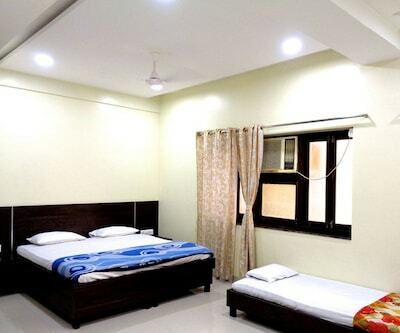 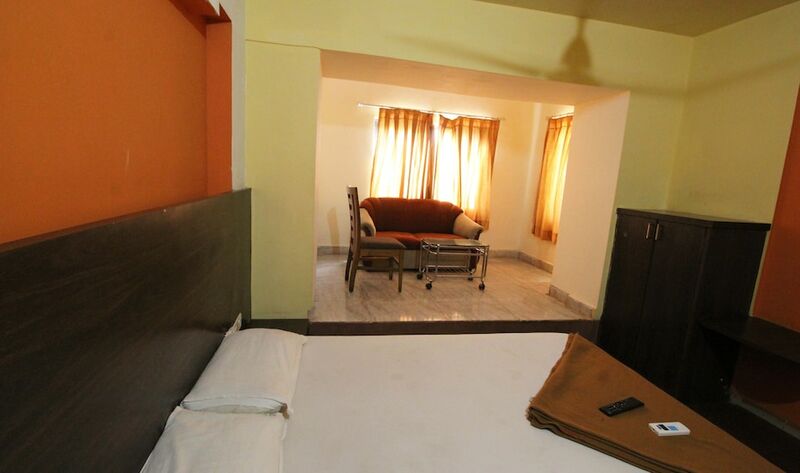 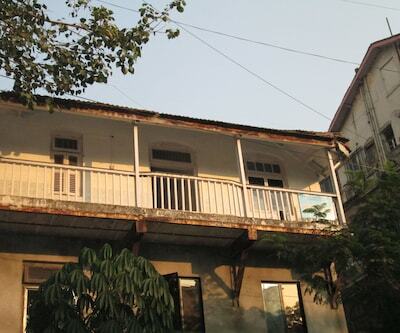 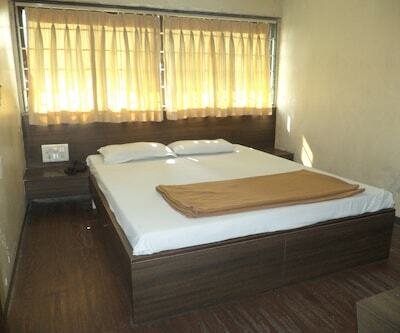 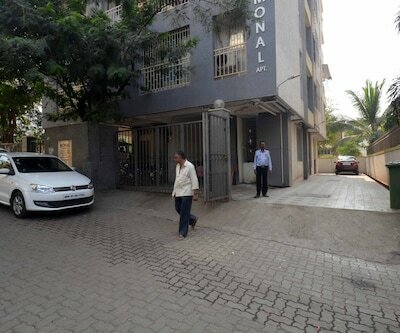 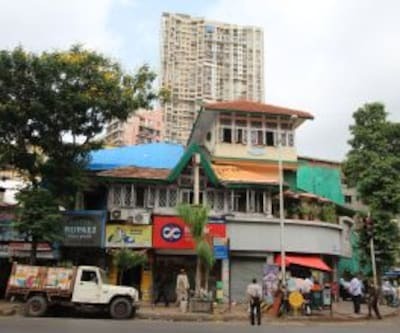 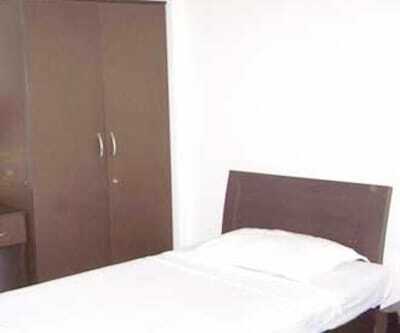 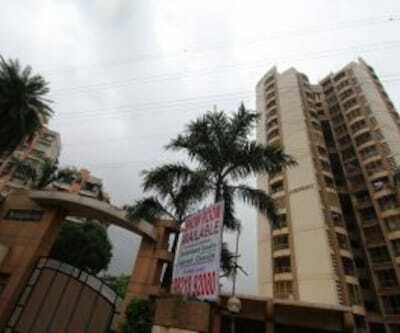 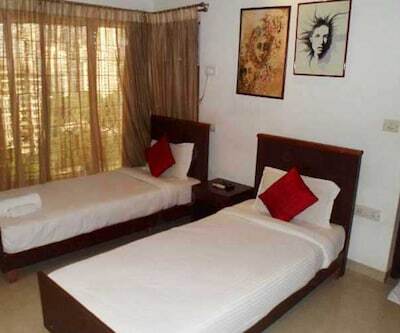 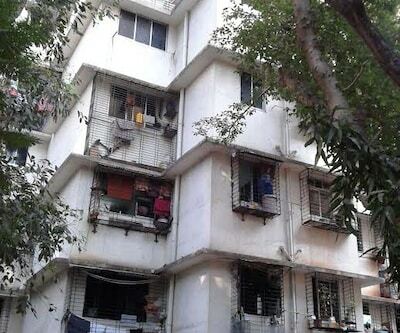 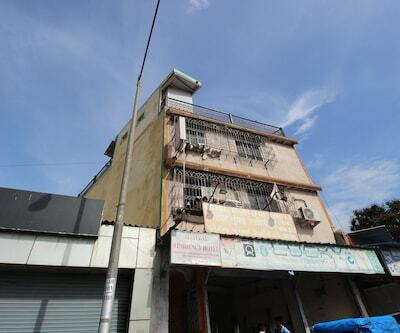 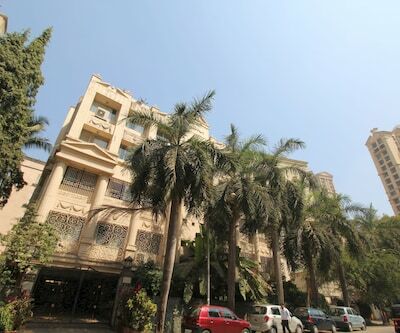 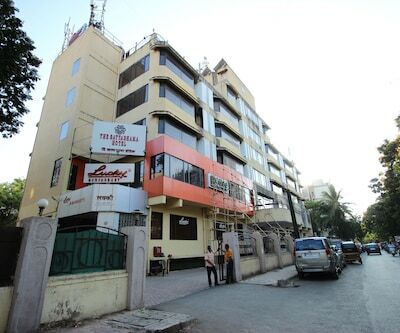 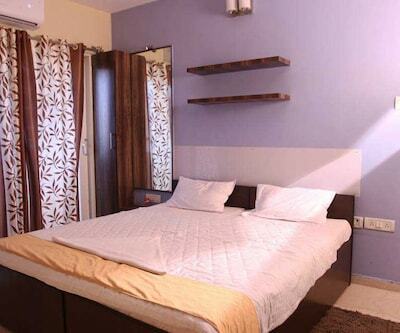 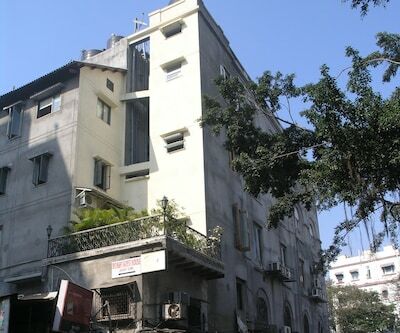 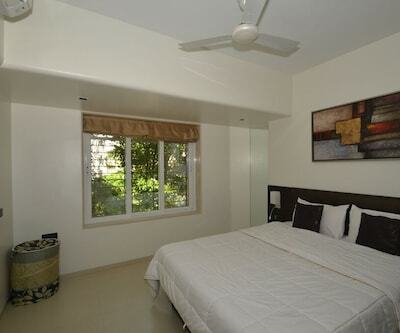 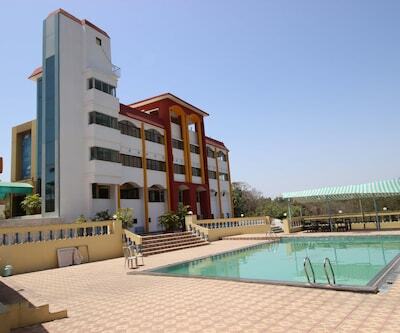 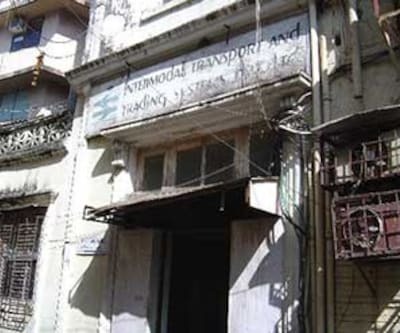 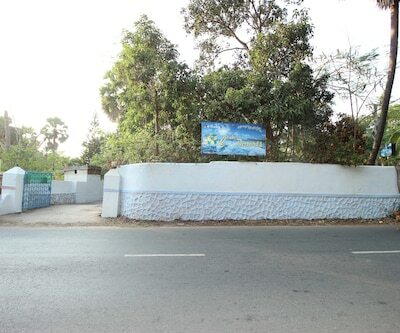 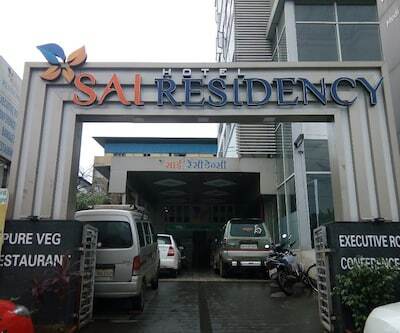 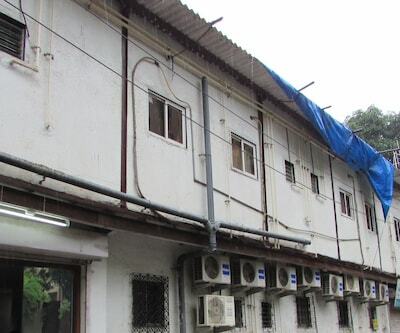 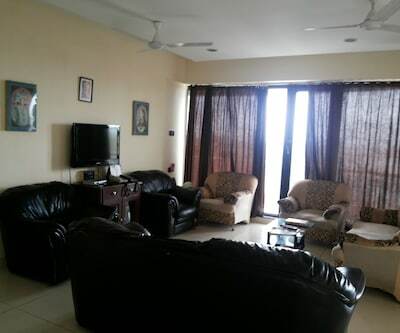 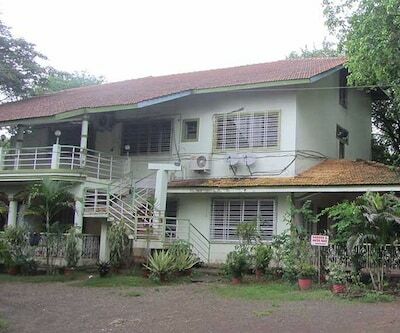 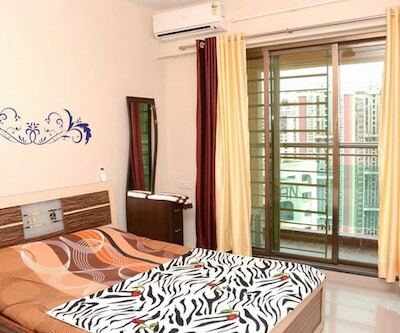 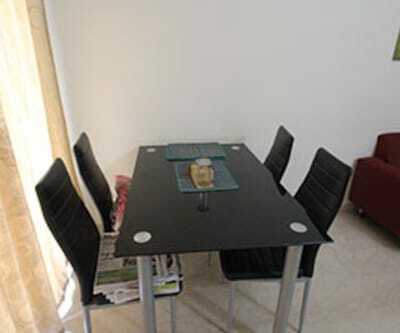 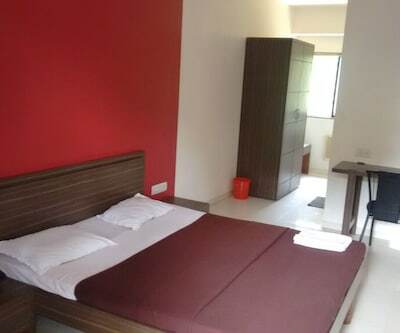 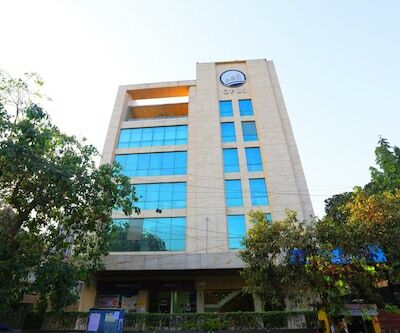 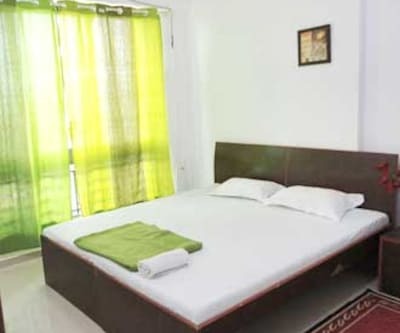 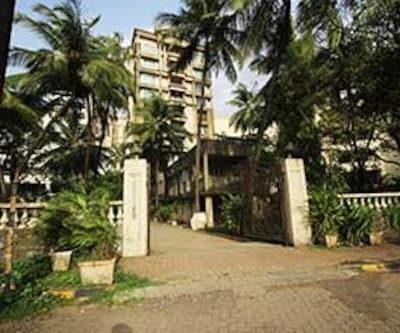 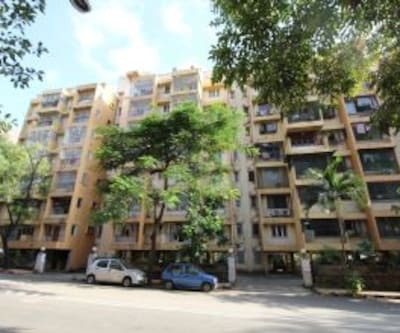 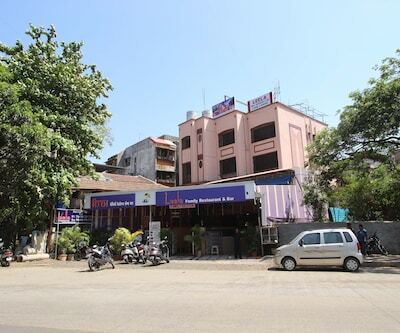 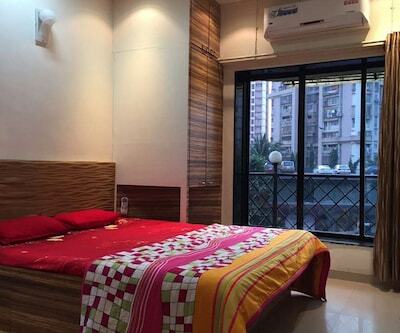 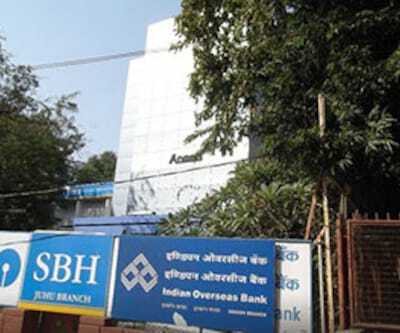 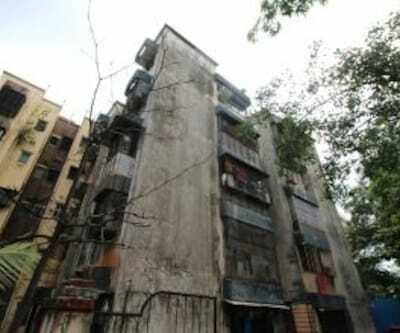 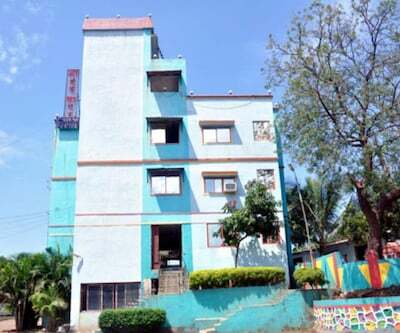 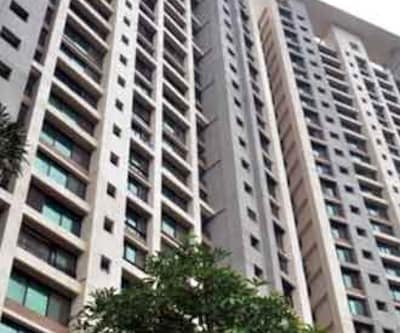 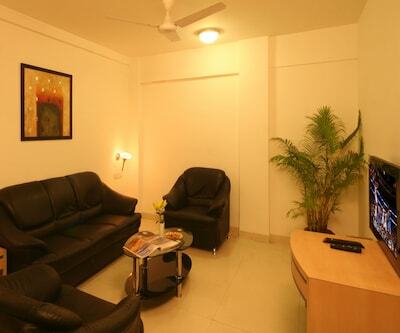 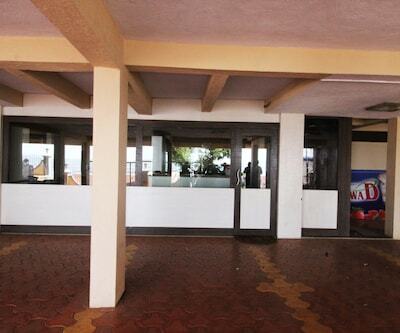 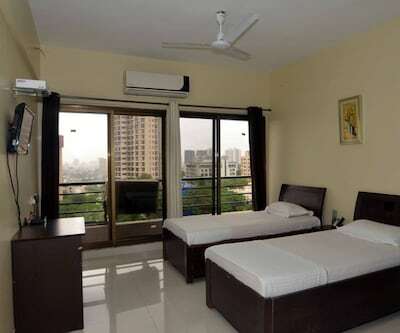 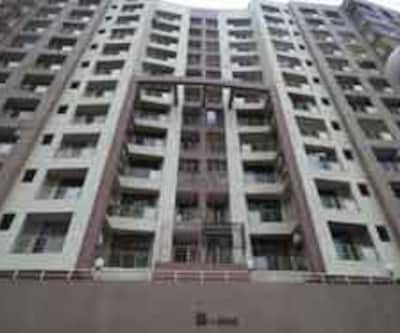 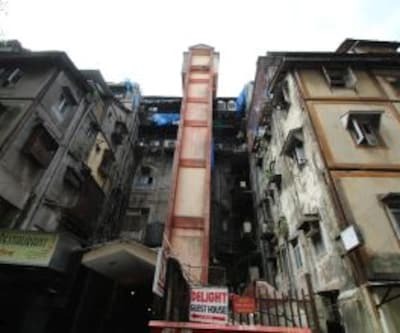 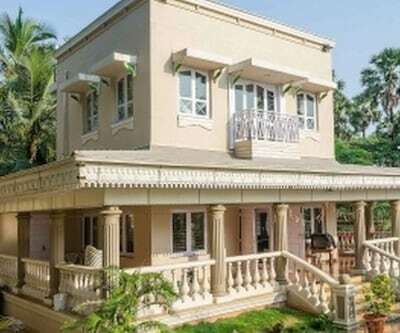 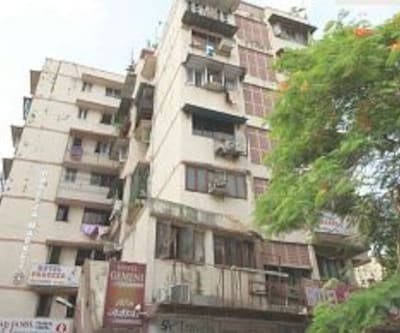 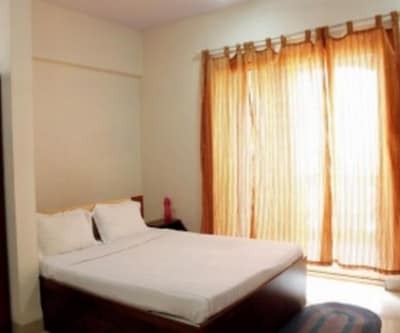 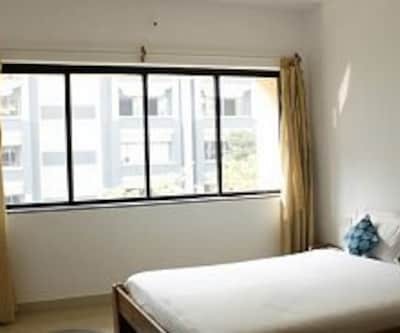 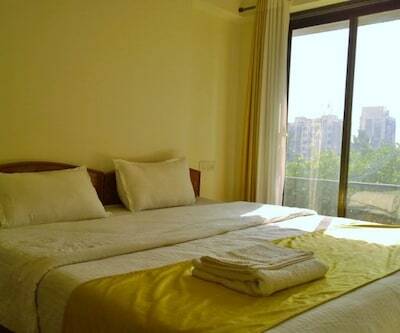 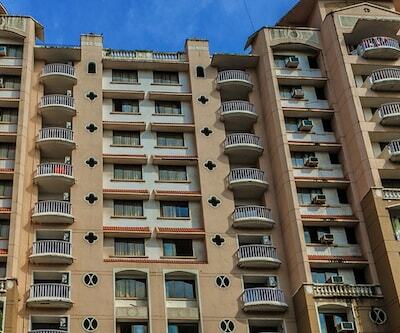 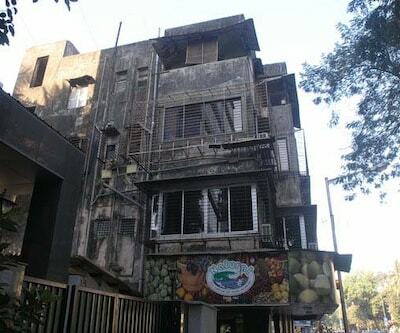 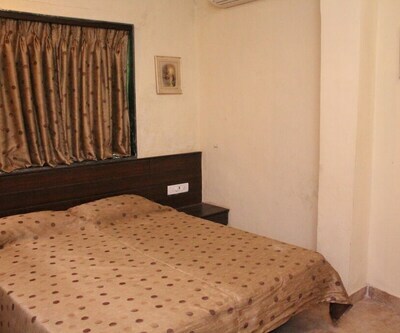 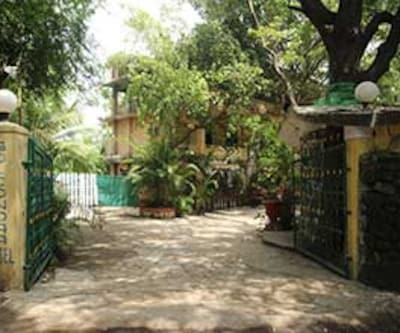 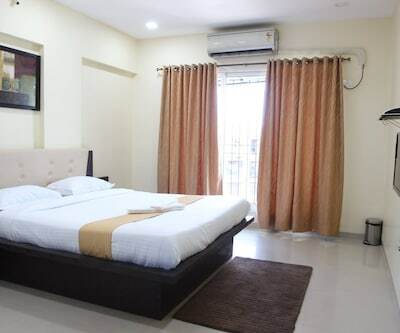 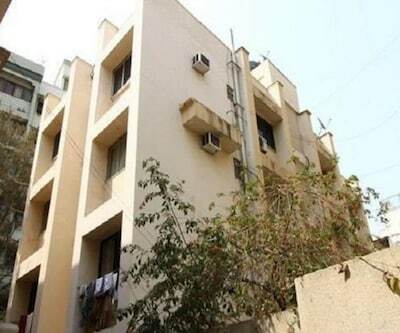 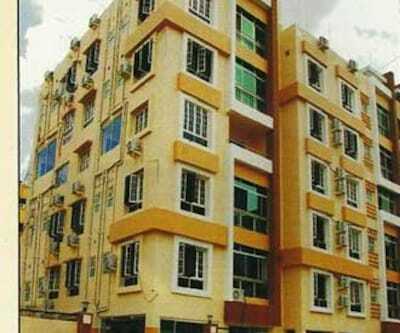 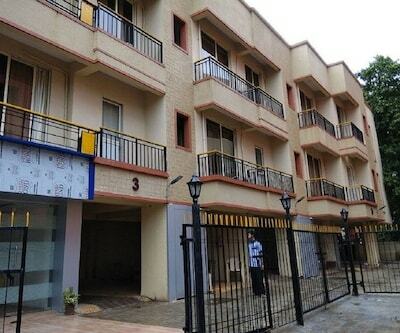 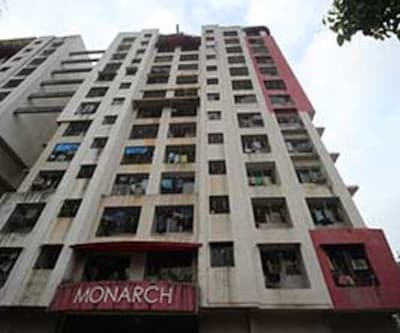 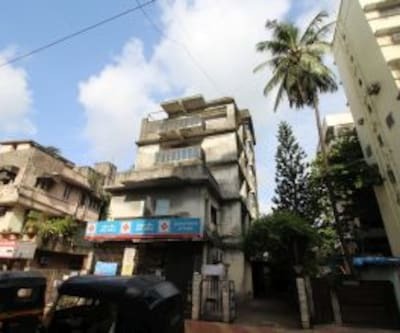 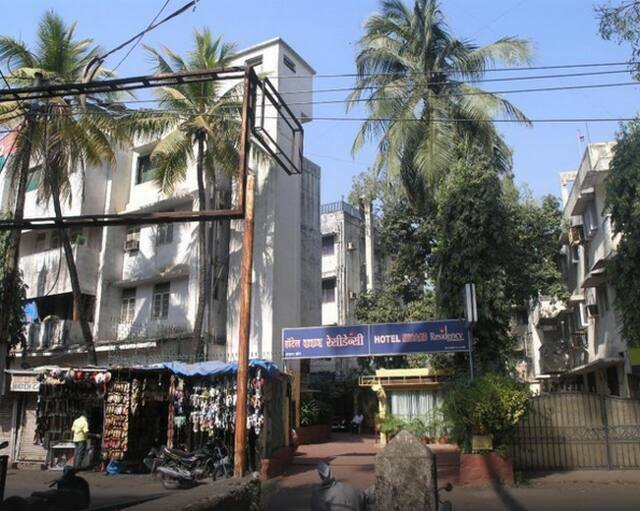 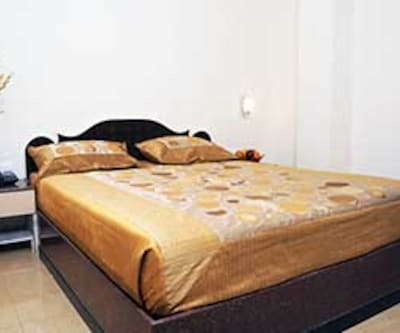 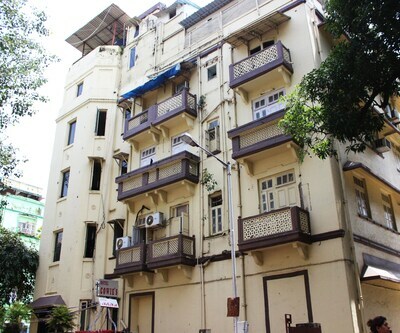 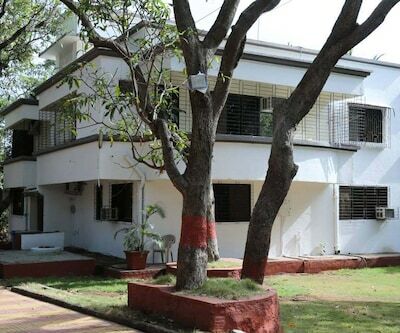 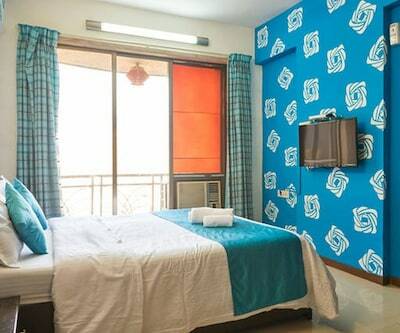 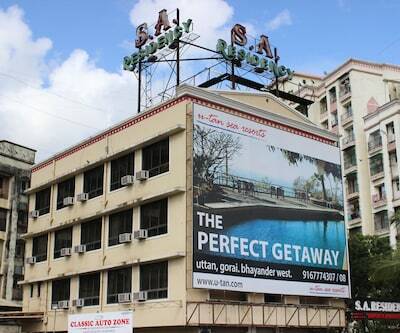 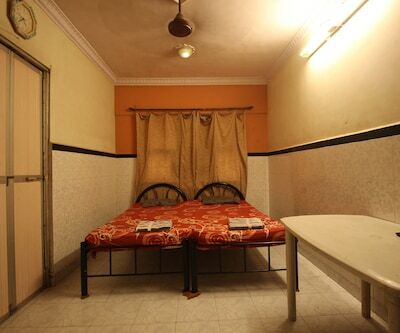 Kadamb Residency is accessible from the Bandra Terminus Hisar (Railway Station) (2 km). 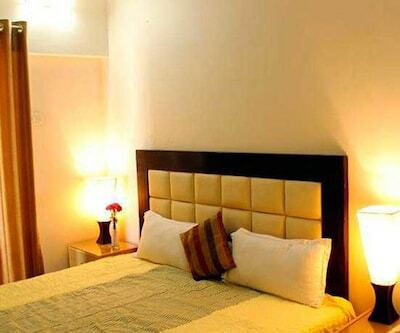 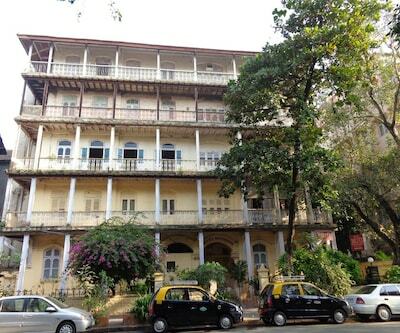 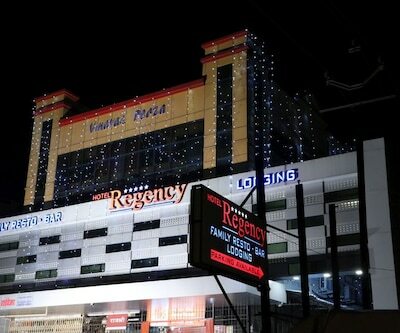 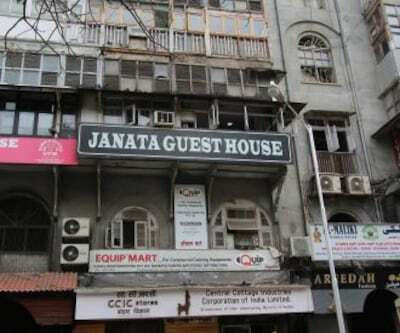 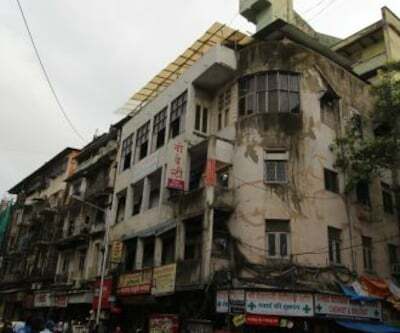 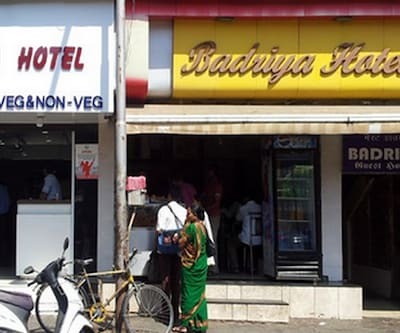 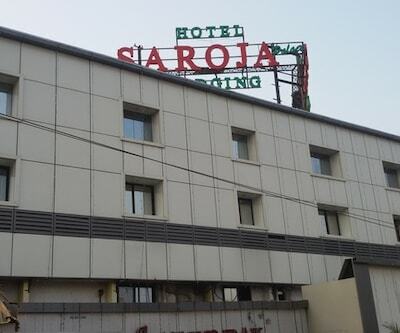 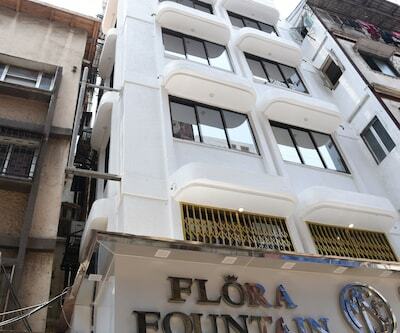 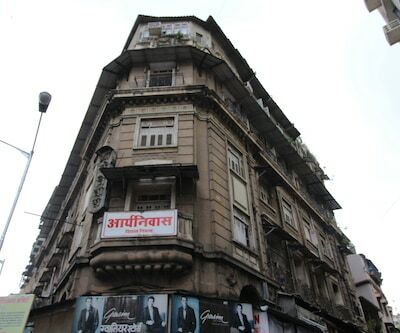 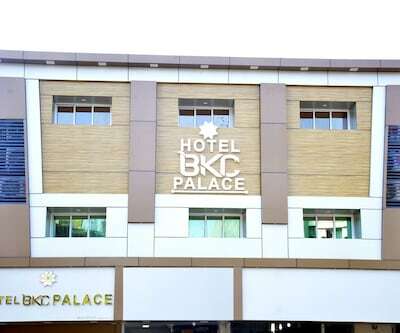 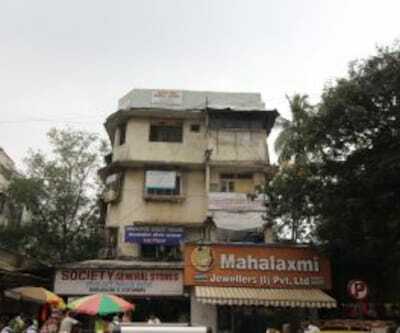 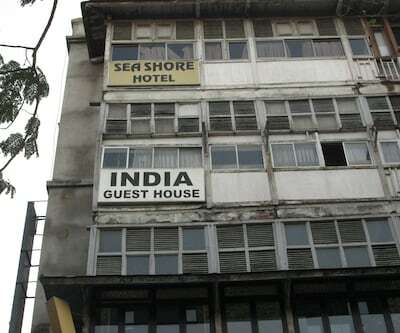 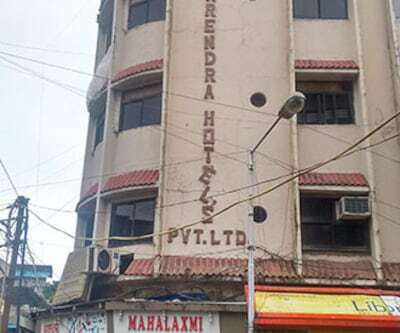 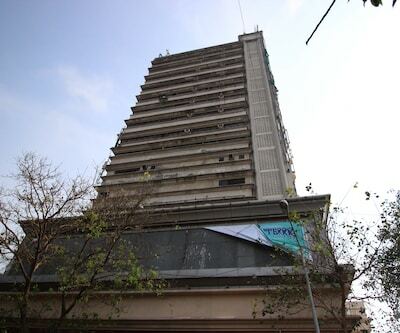 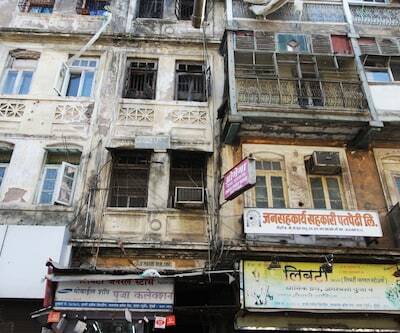 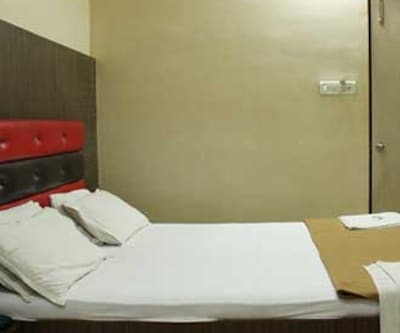 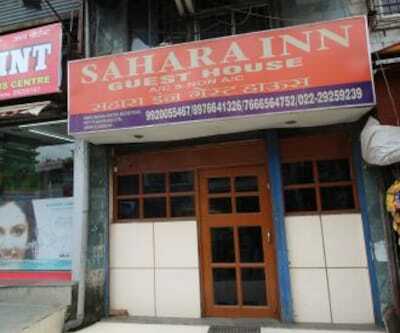 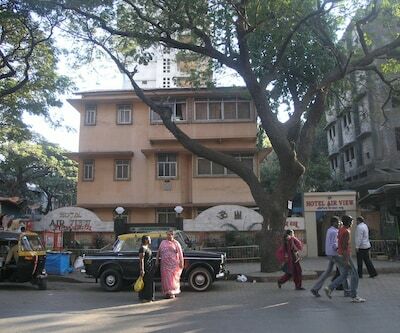 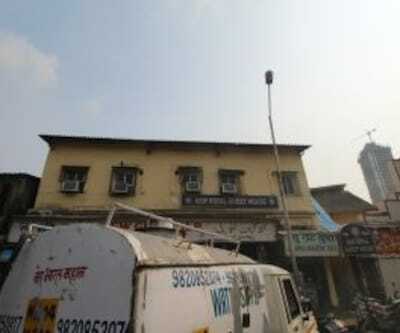 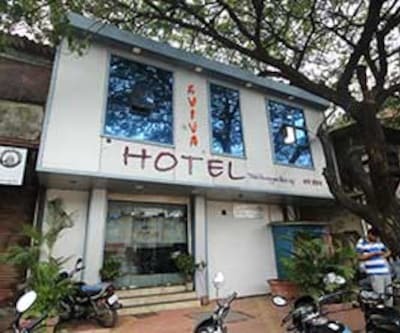 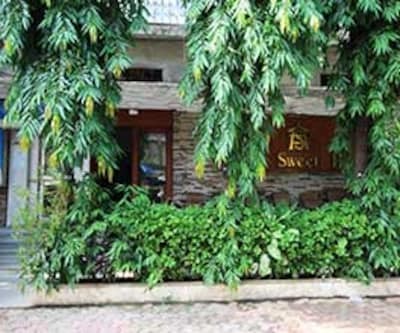 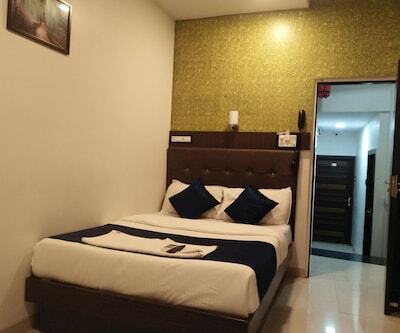 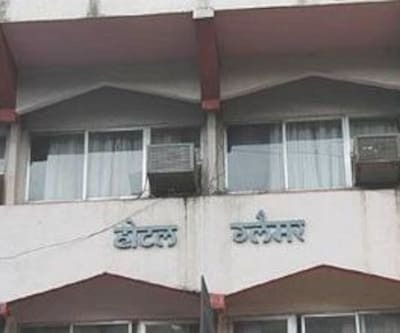 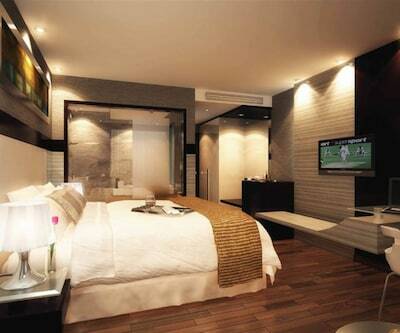 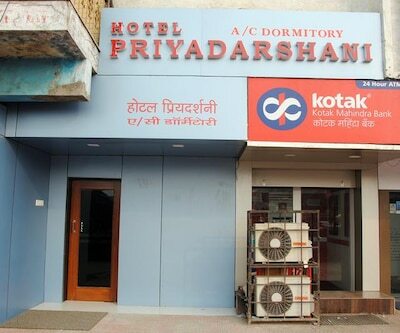 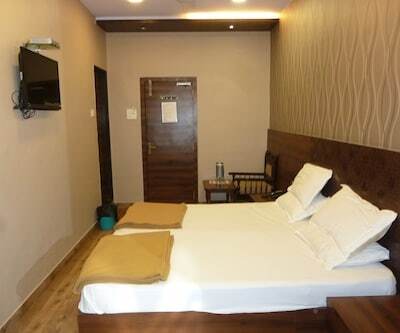 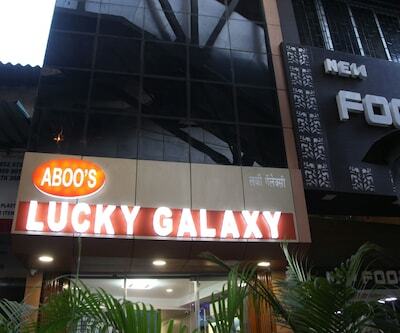 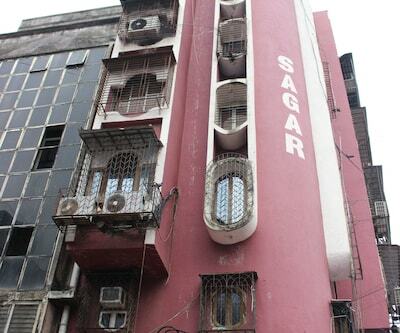 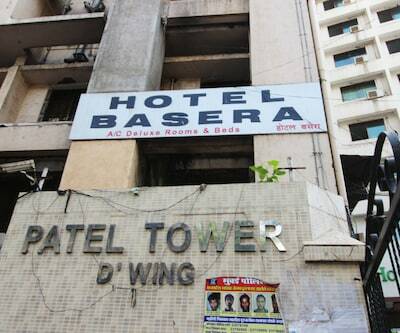 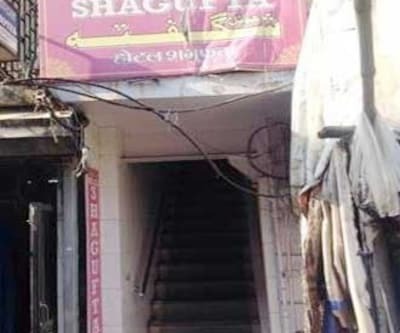 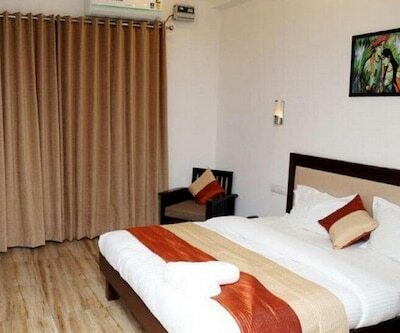 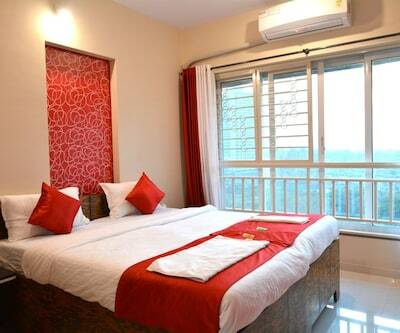 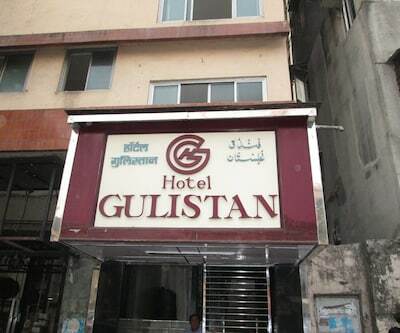 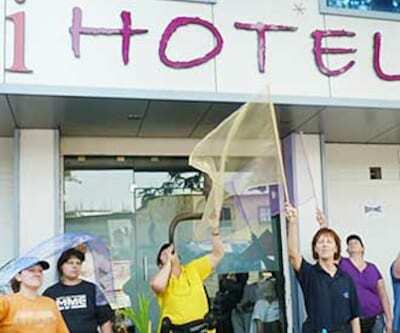 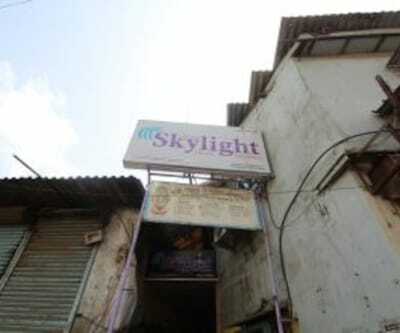 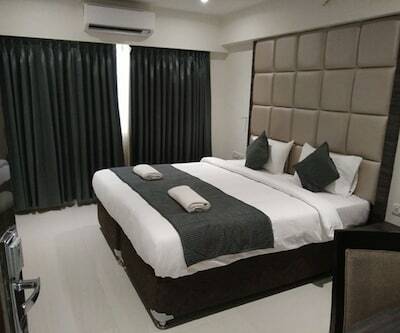 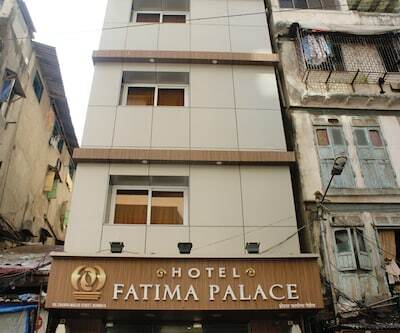 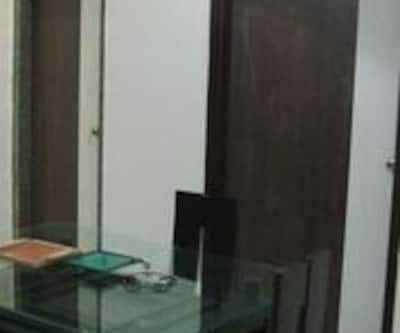 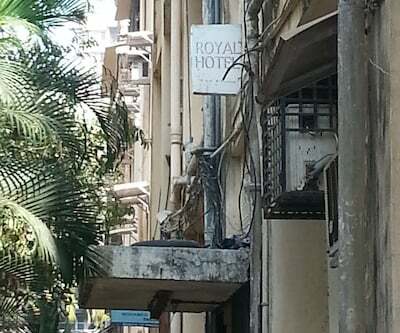 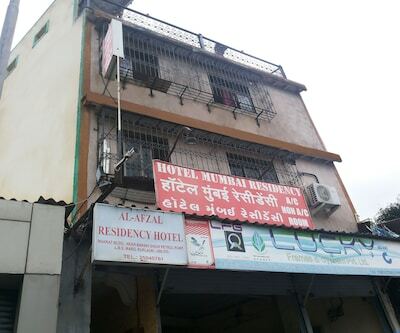 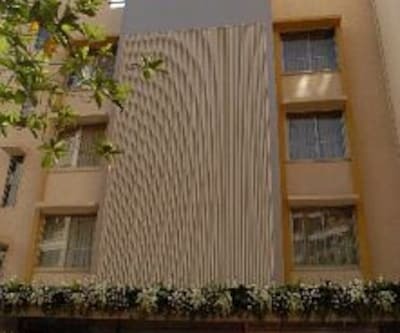 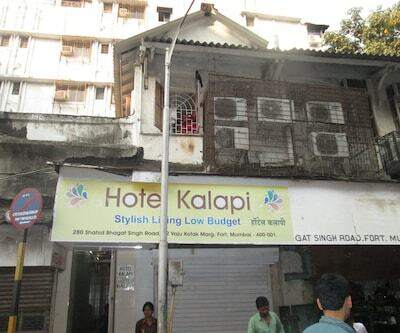 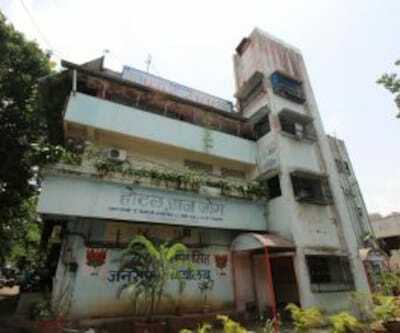 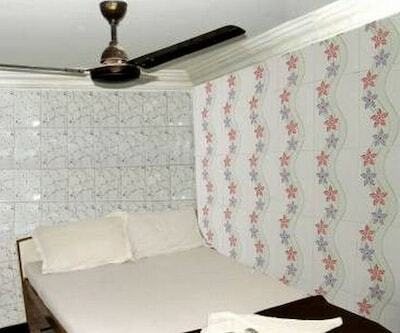 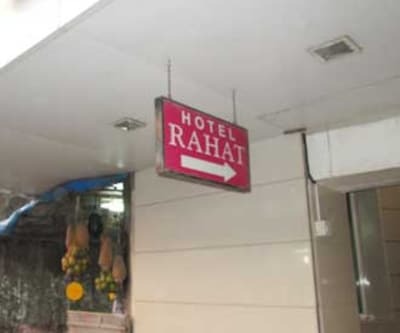 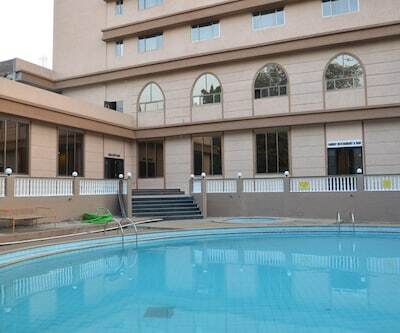 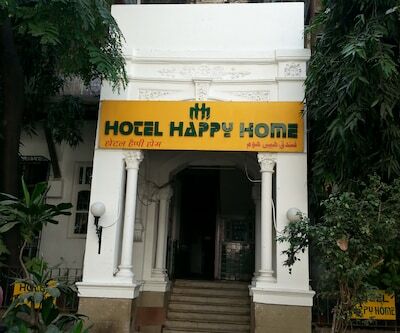 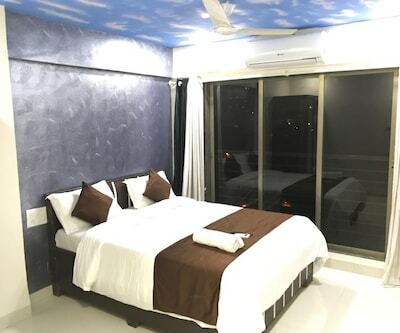 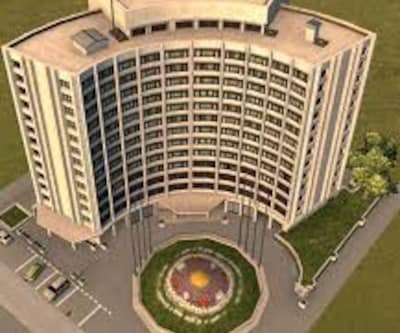 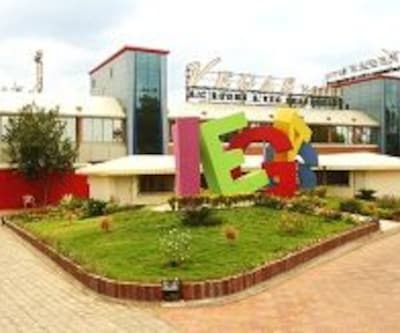 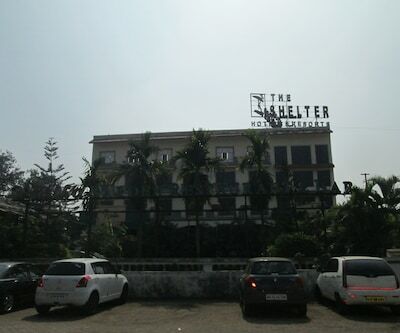 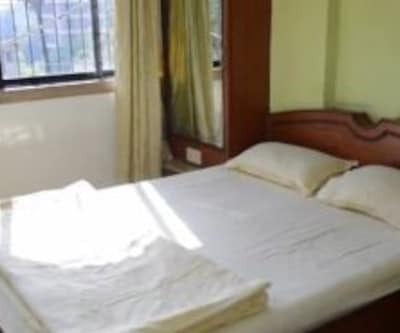 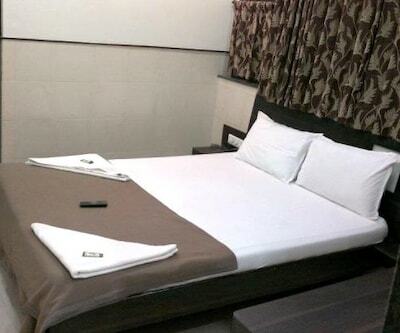 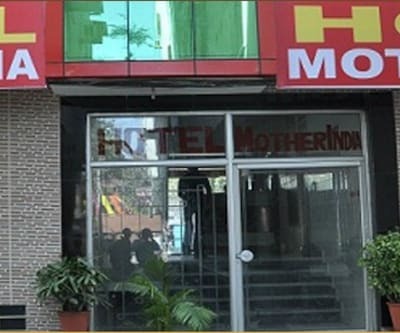 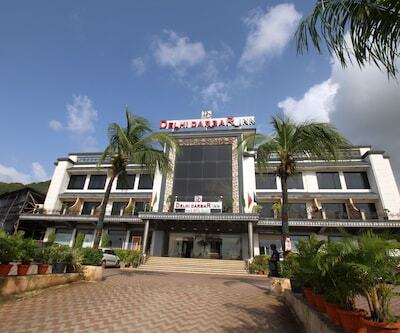 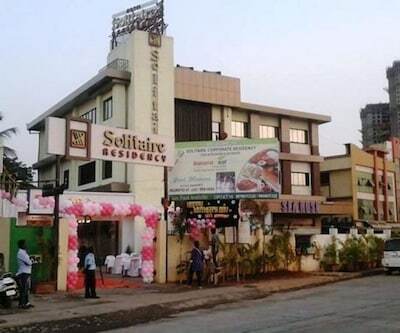 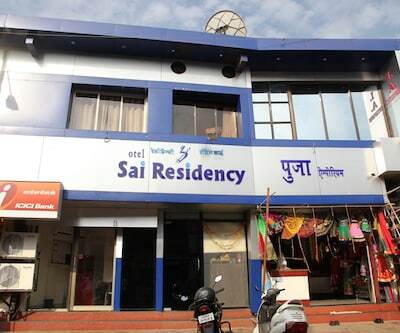 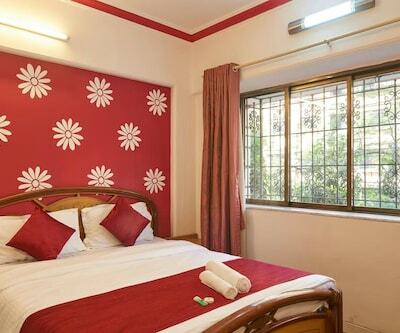 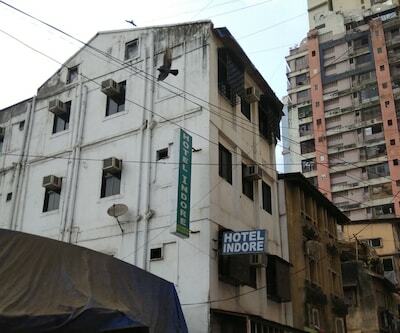 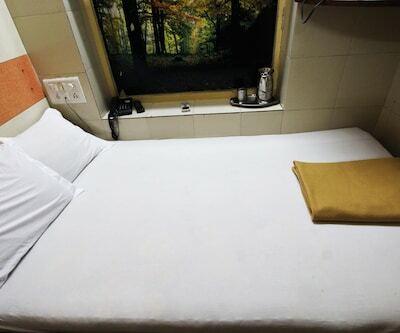 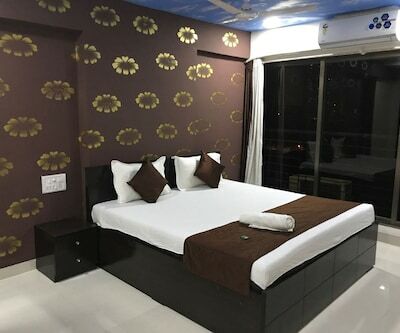 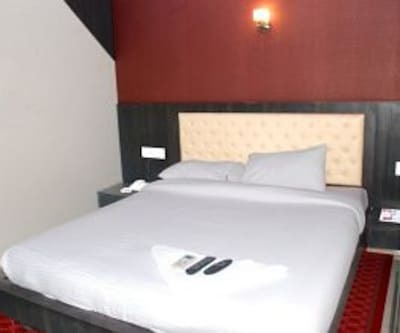 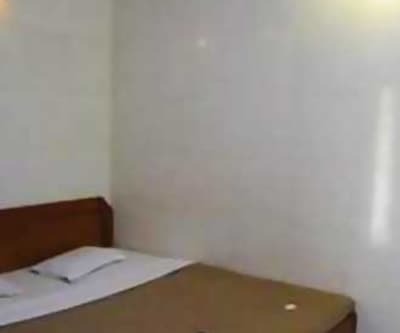 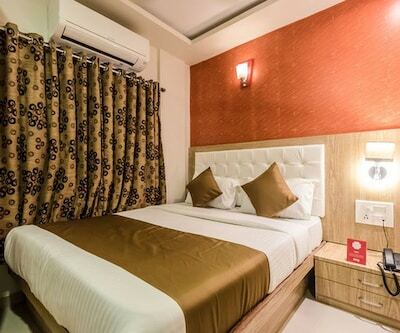 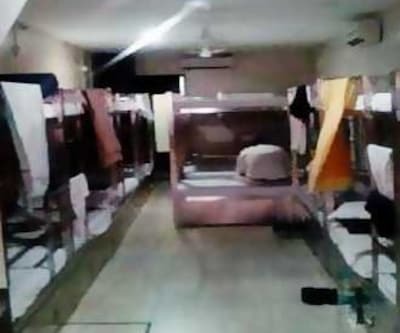 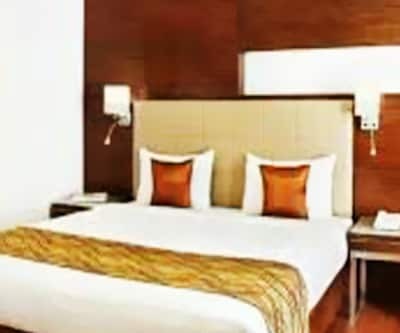 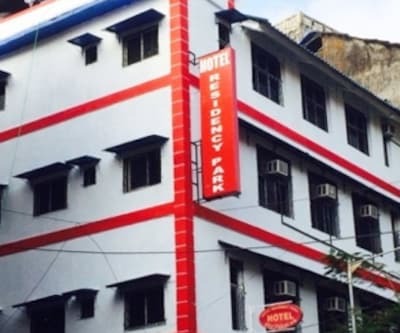 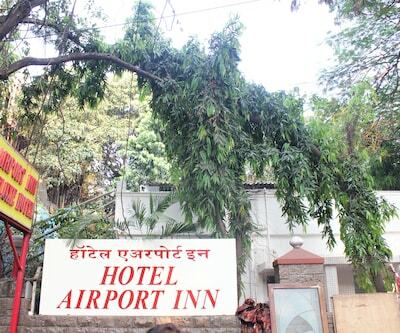 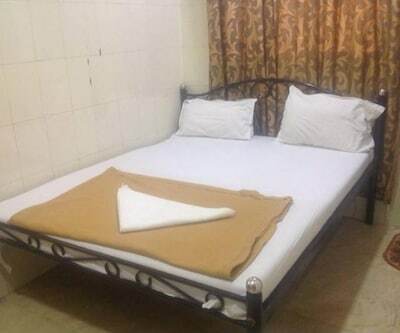 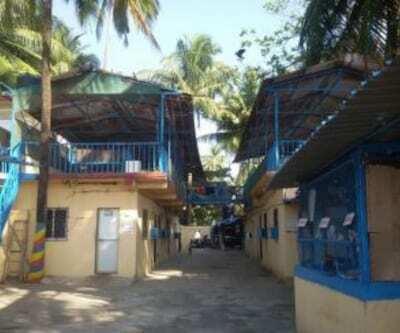 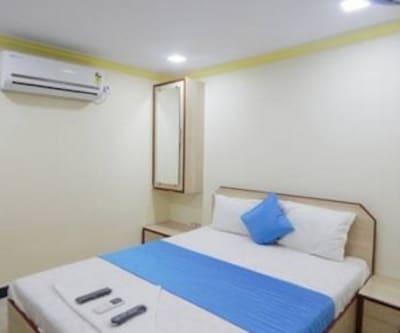 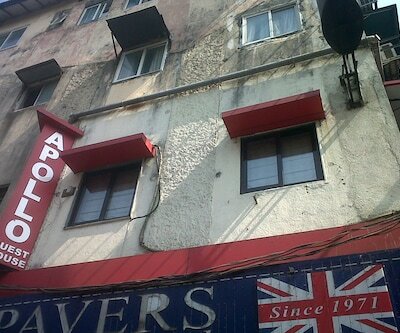 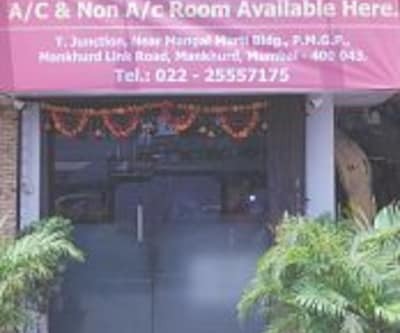 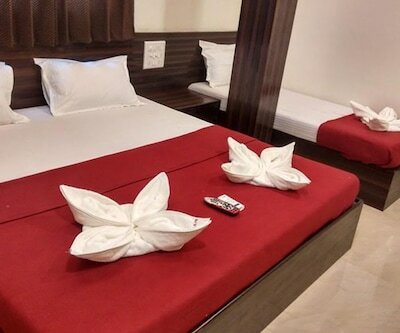 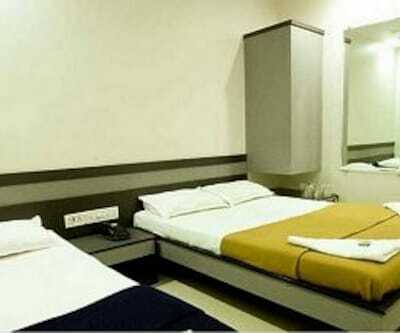 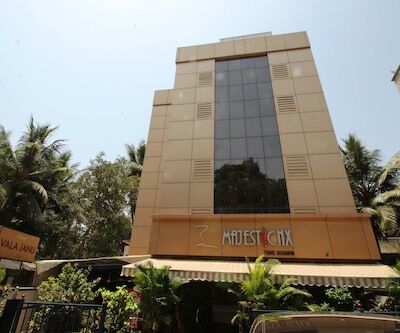 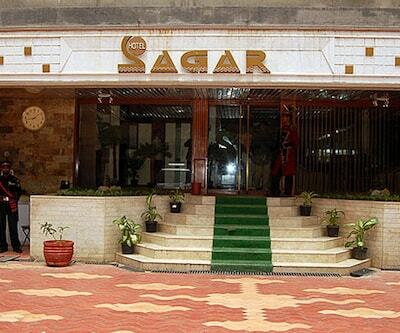 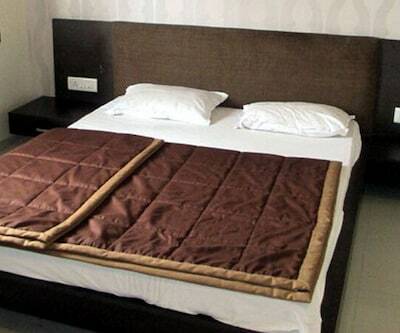 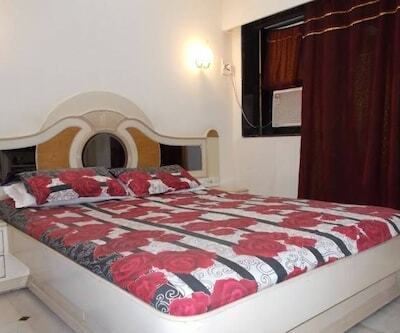 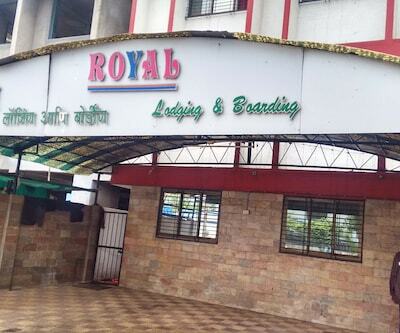 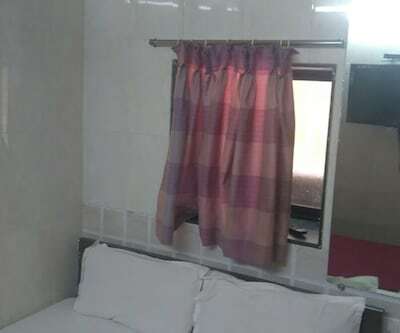 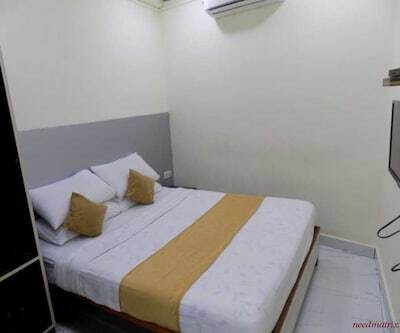 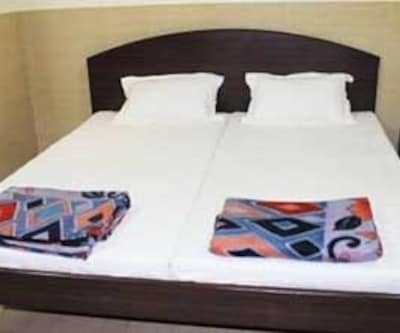 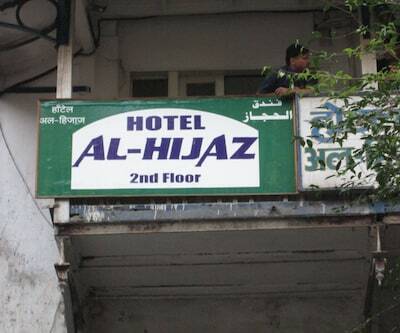 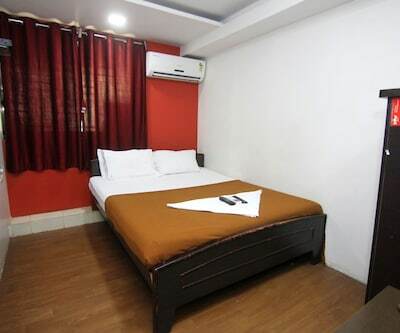 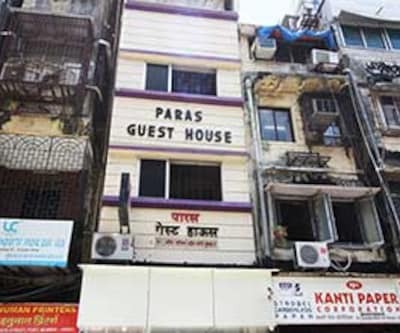 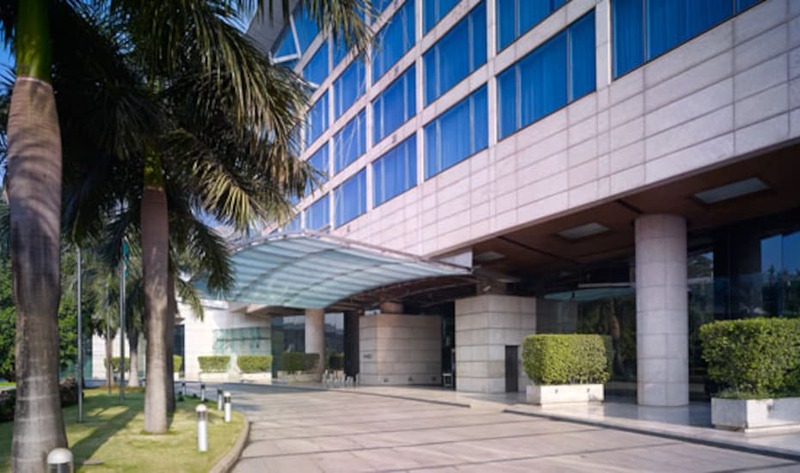 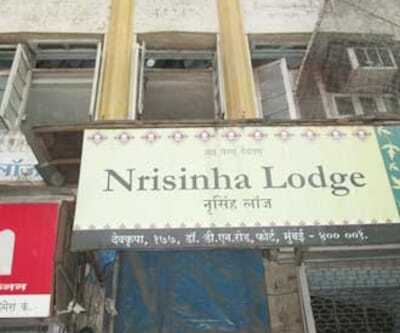 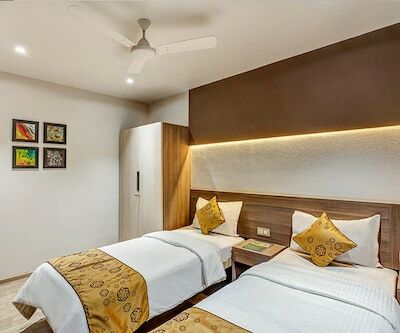 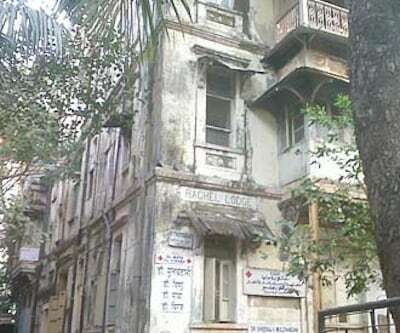 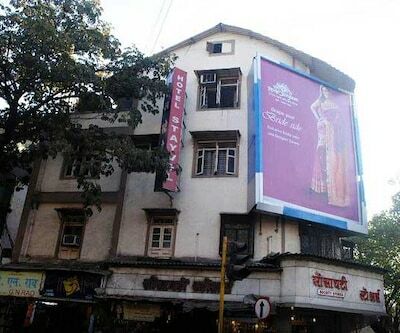 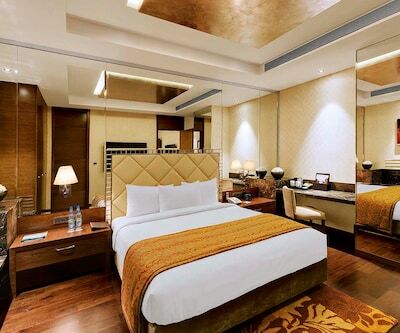 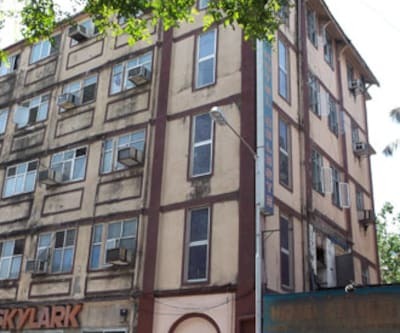 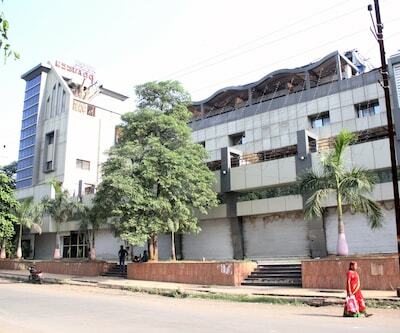 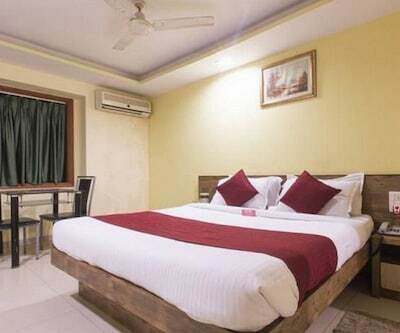 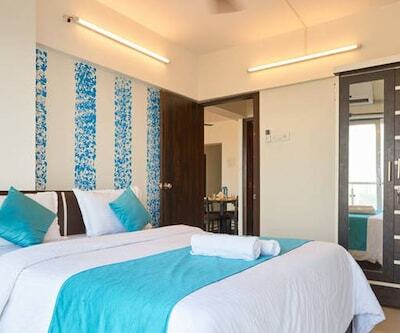 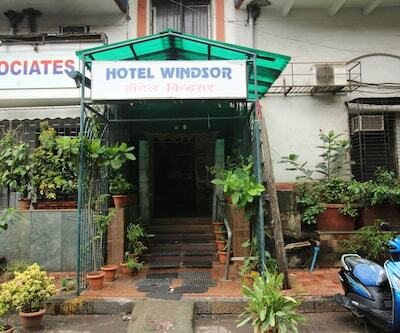 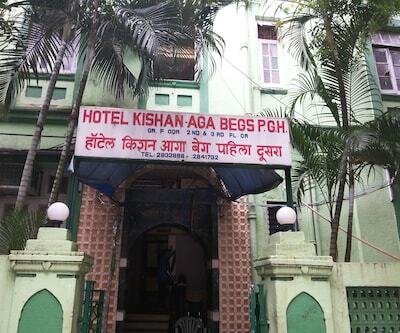 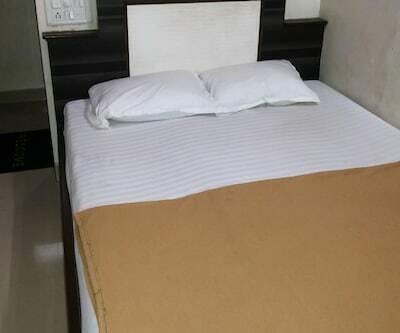 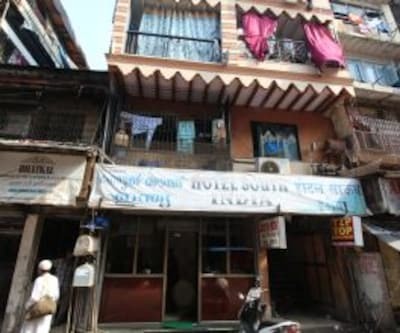 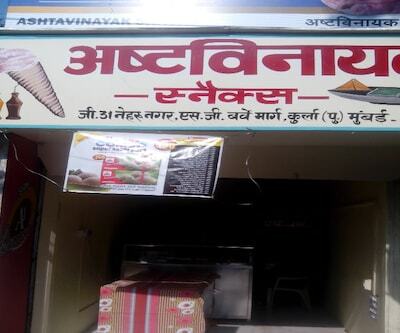 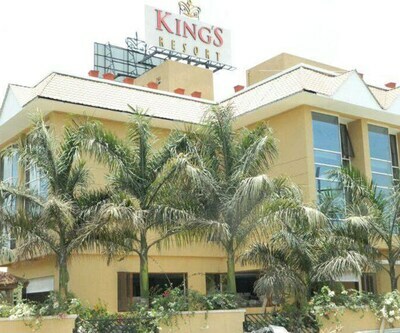 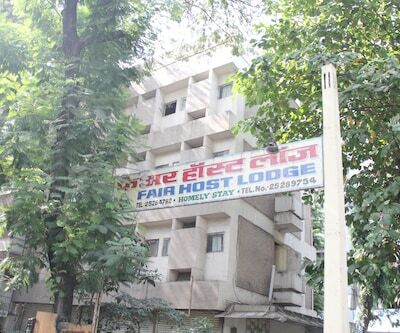 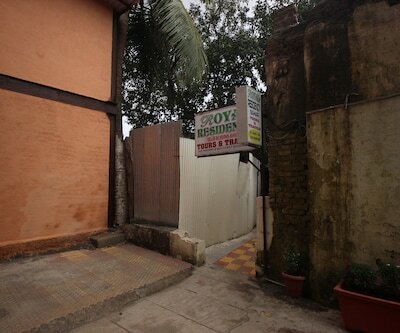 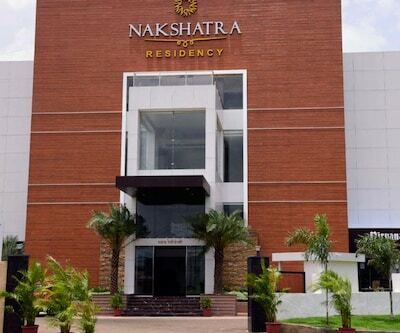 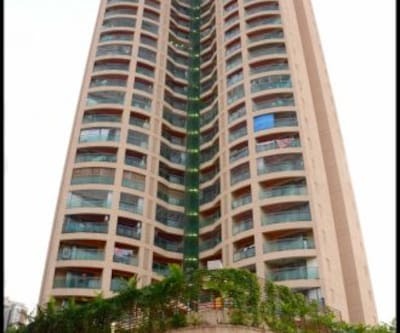 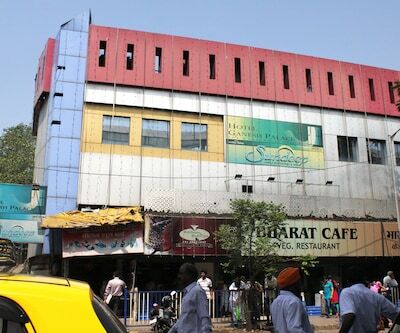 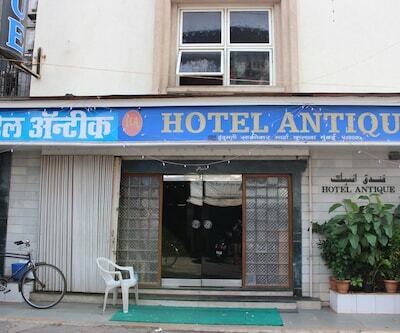 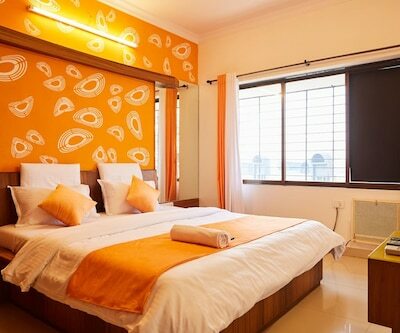 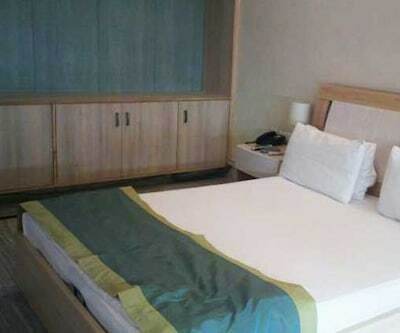 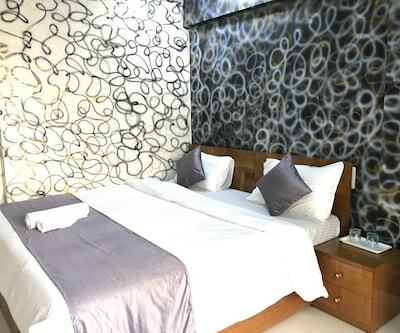 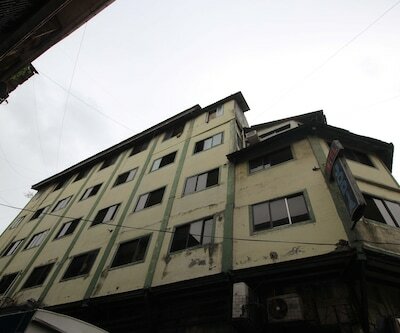 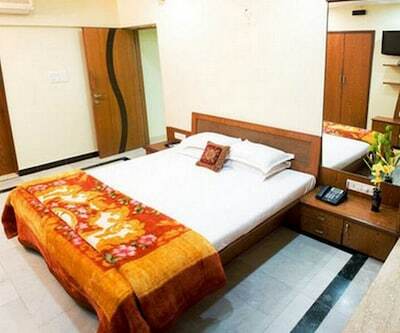 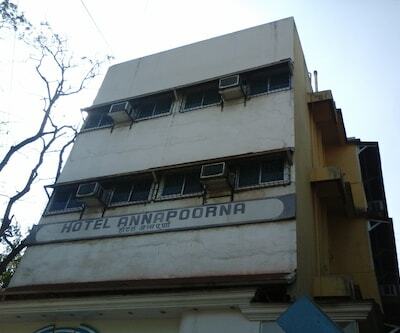 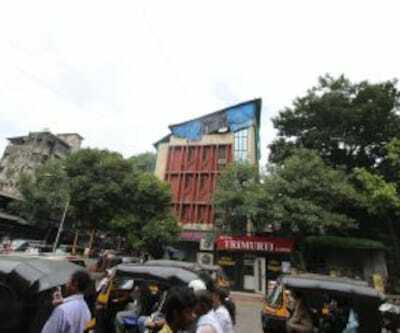 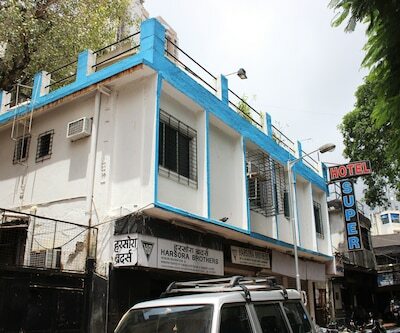 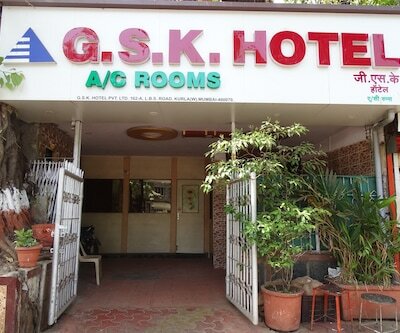 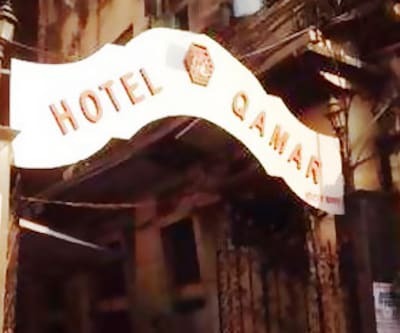 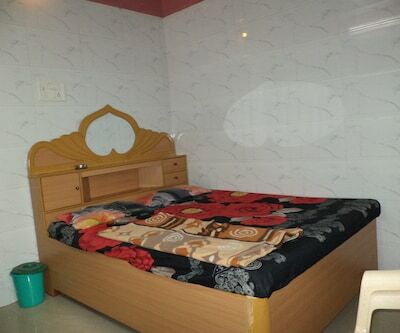 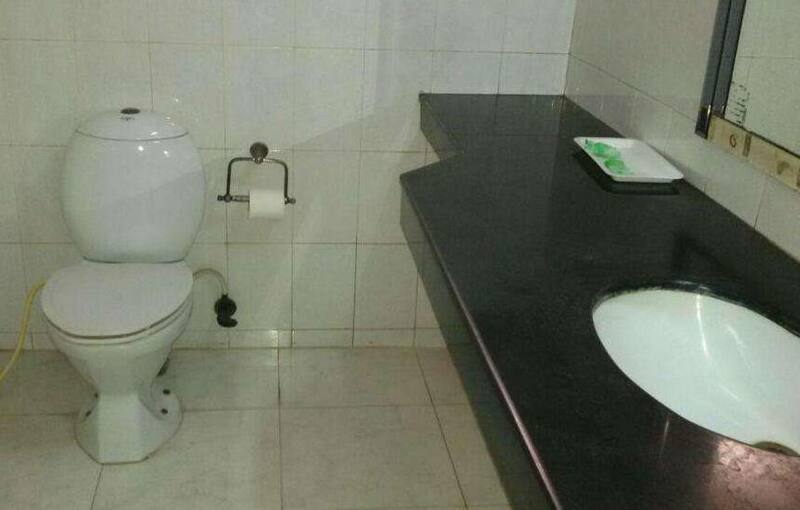 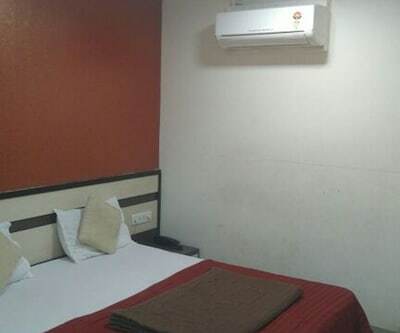 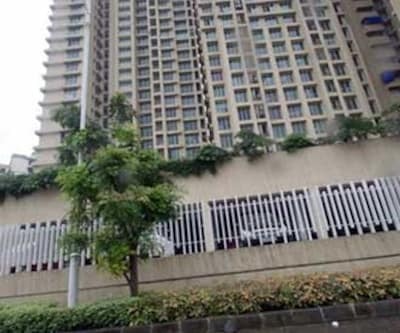 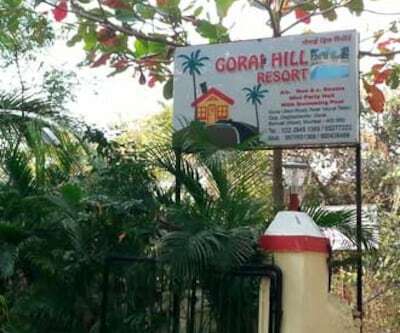 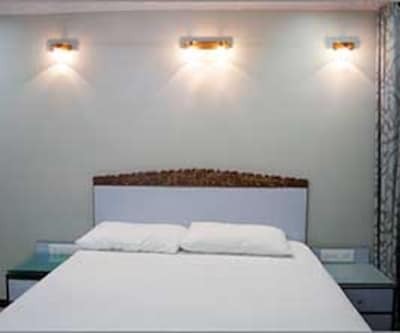 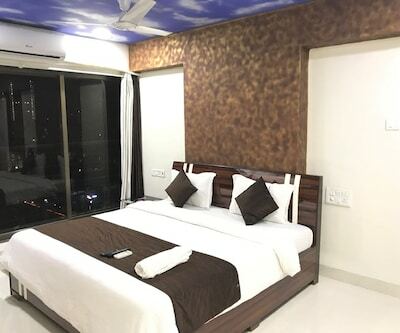 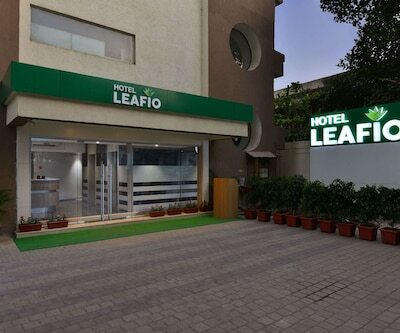 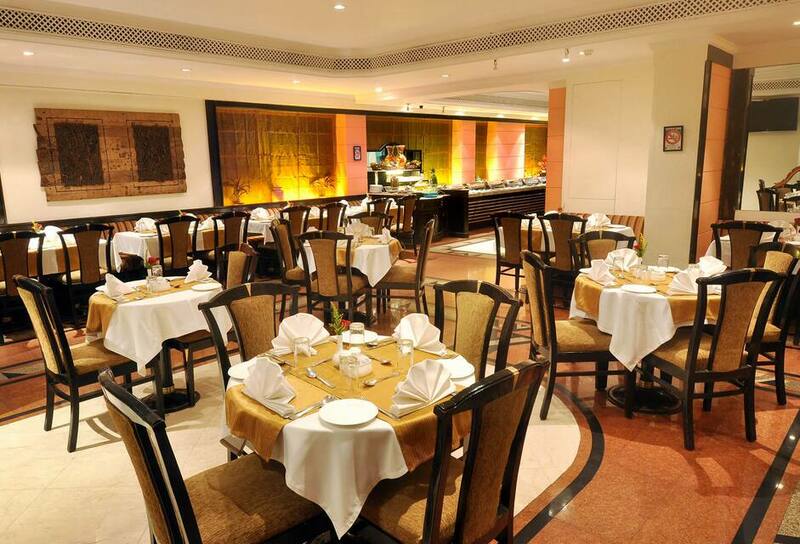 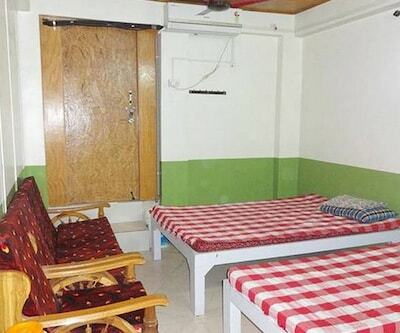 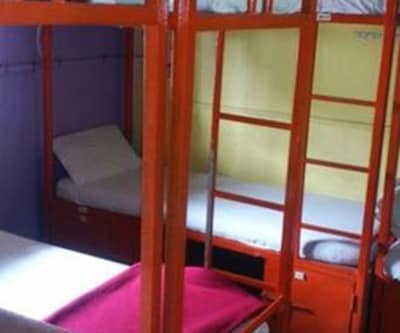 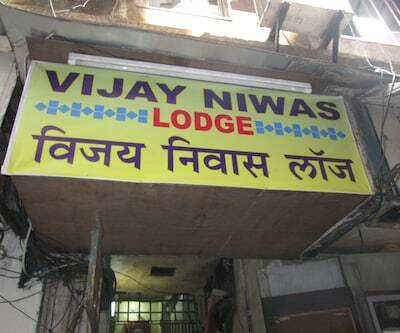 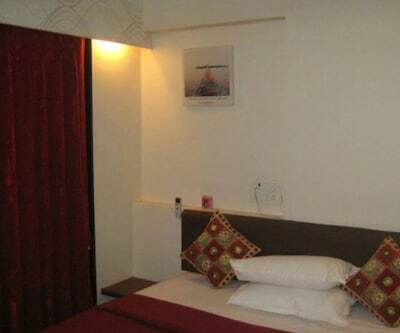 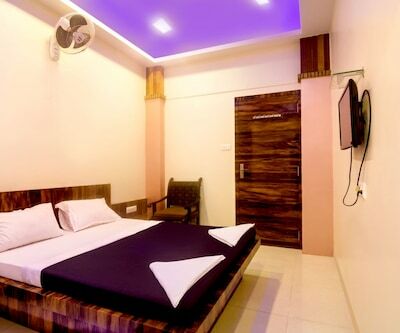 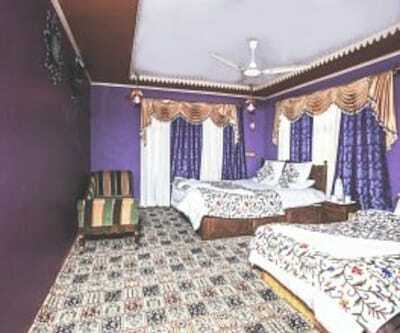 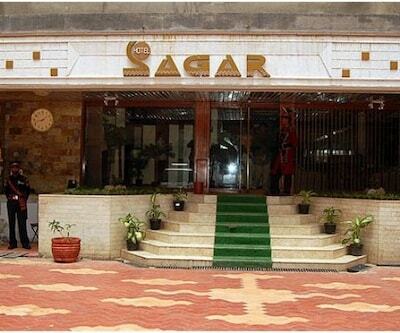 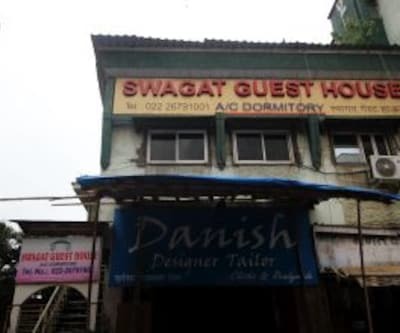 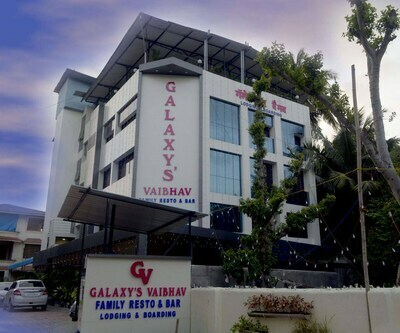 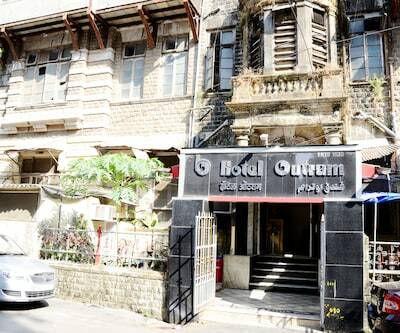 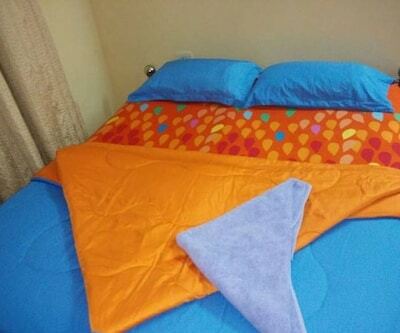 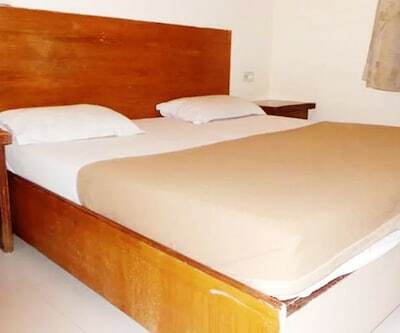 This hotel in Mumbai is located at 1 km from Guru Nanak Park. 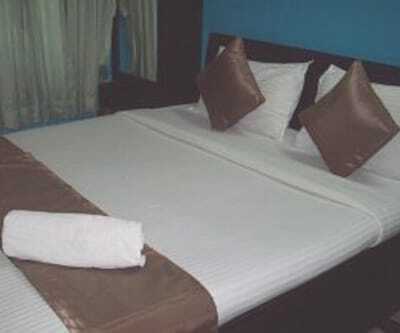 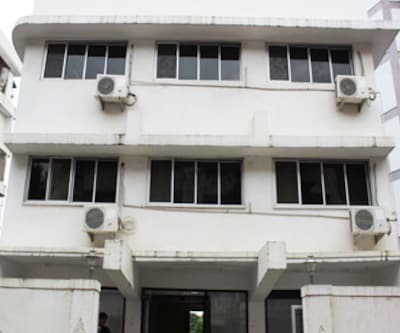 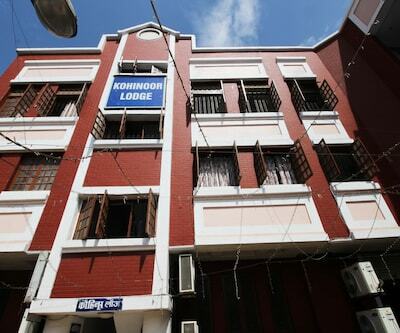 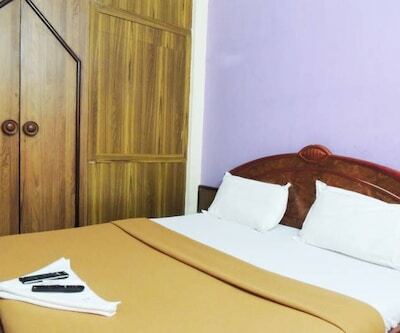 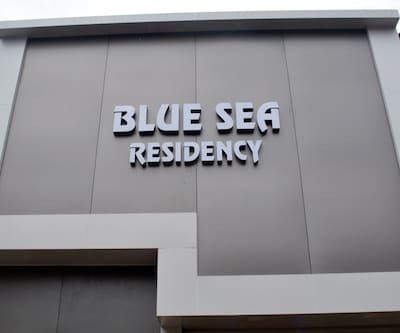 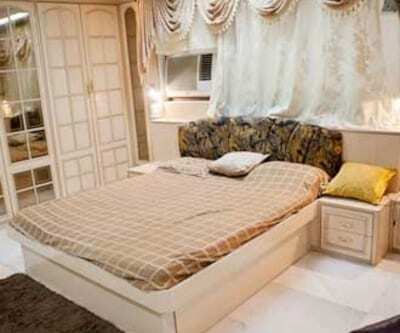 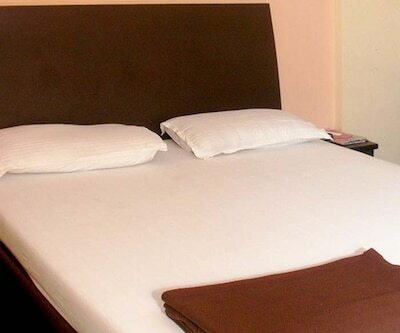 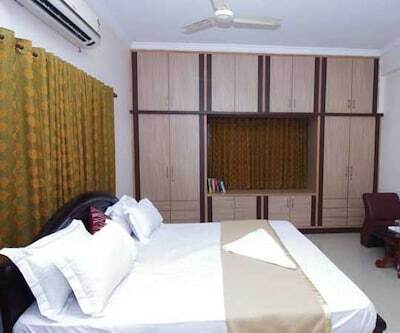 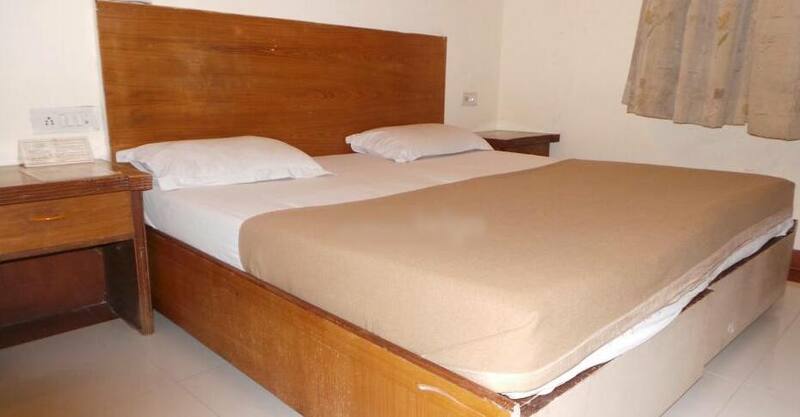 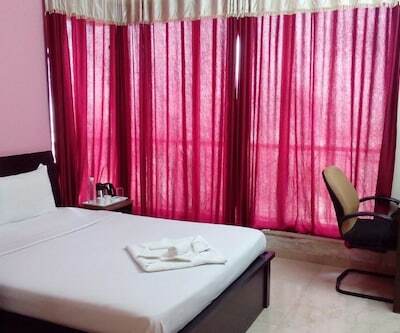 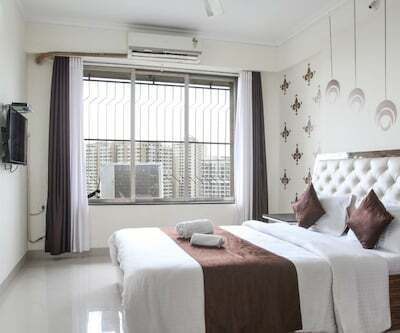 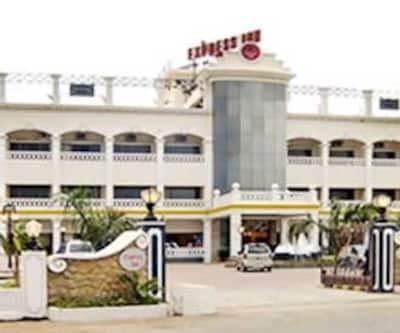 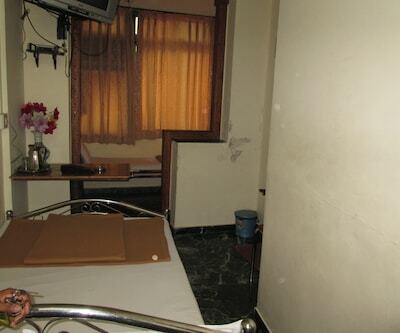 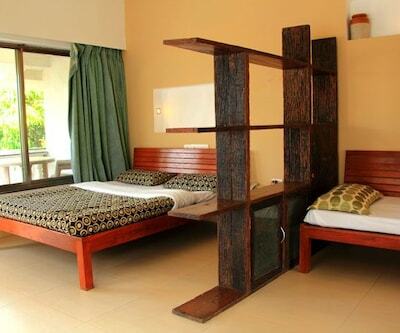 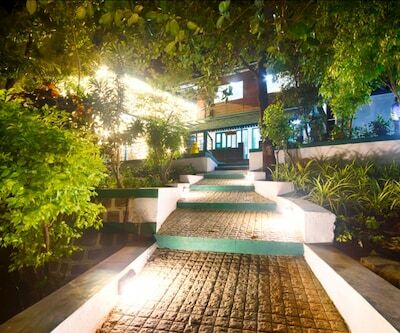 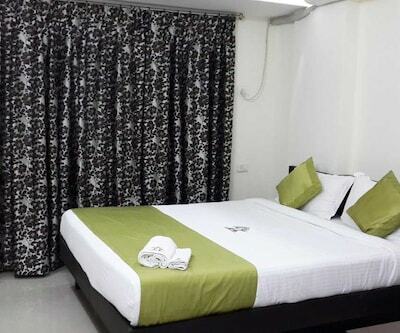 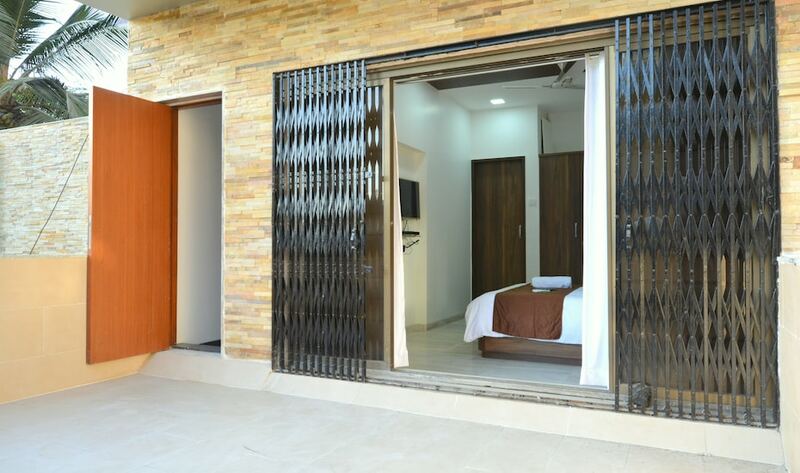 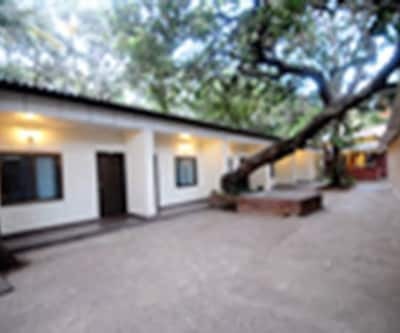 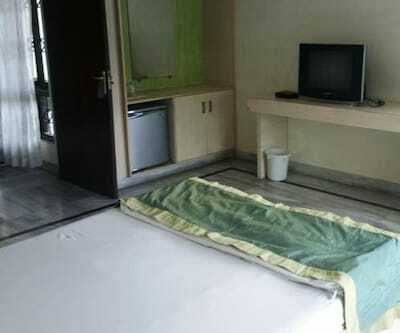 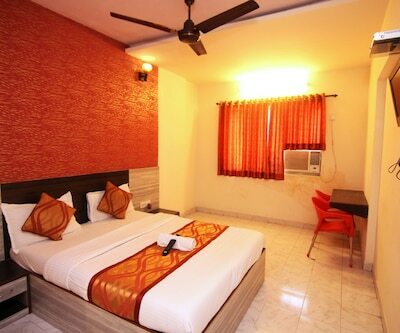 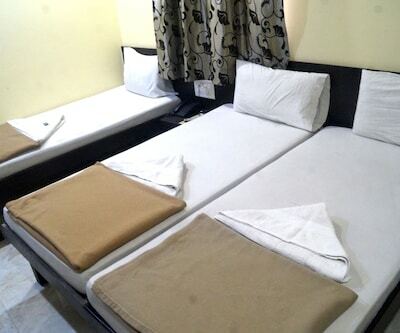 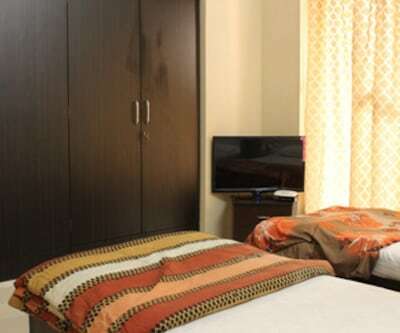 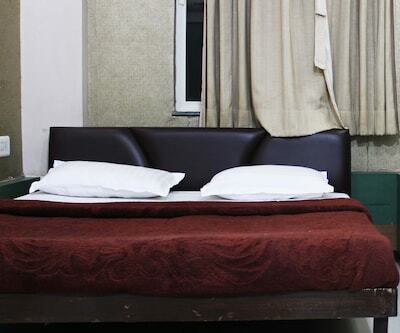 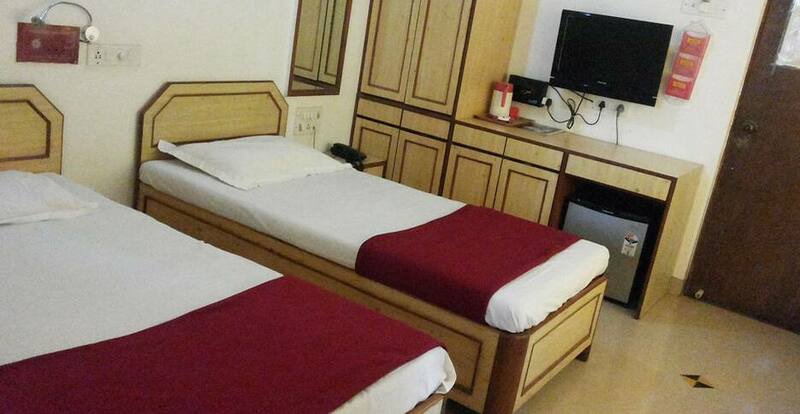 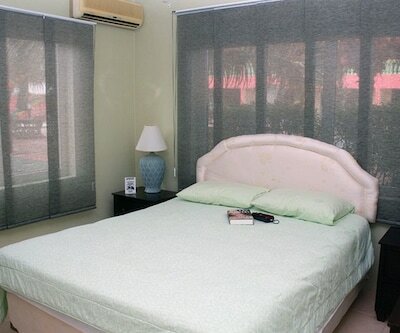 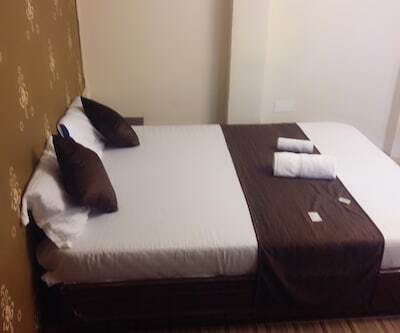 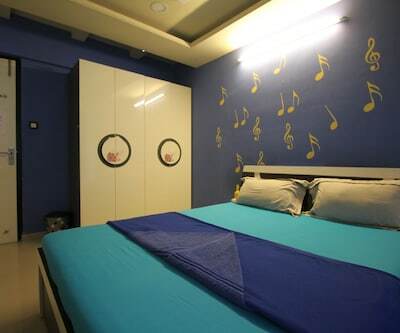 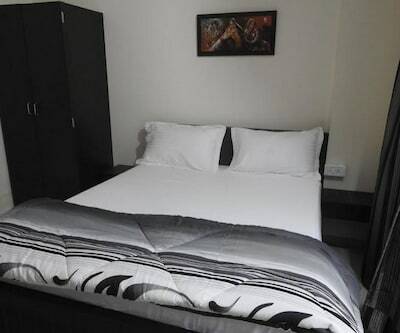 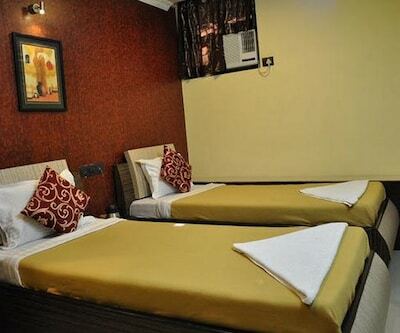 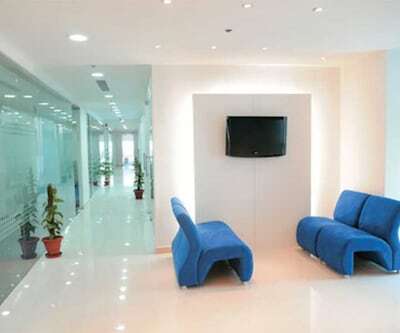 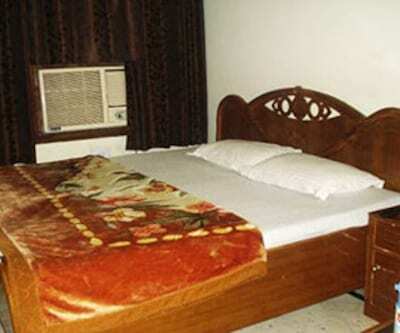 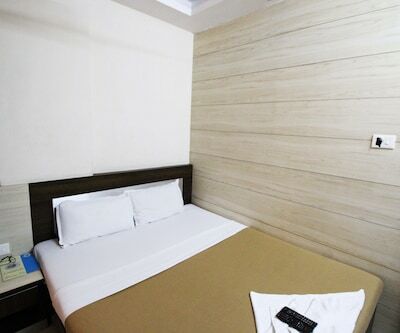 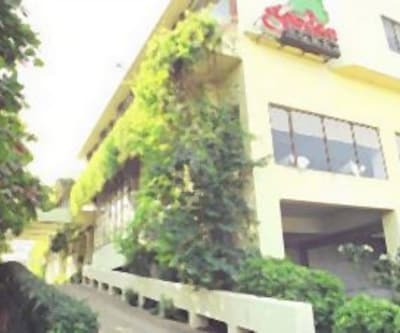 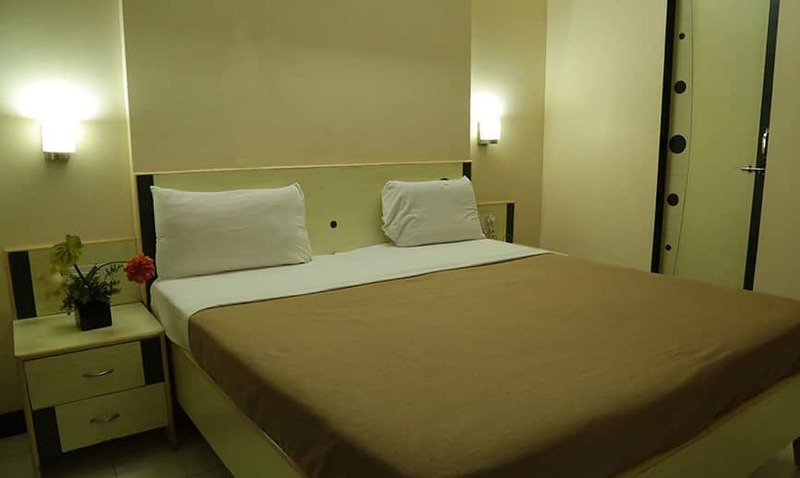 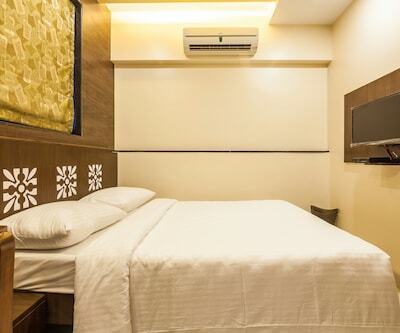 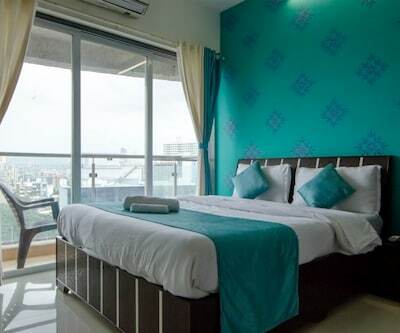 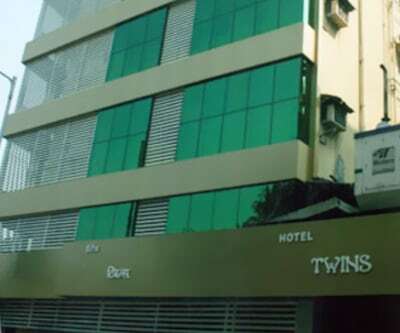 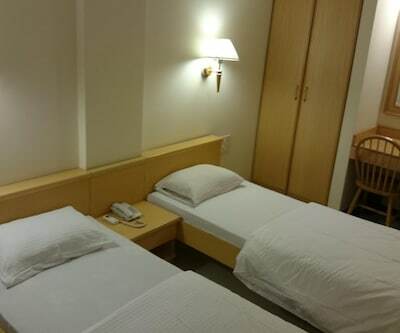 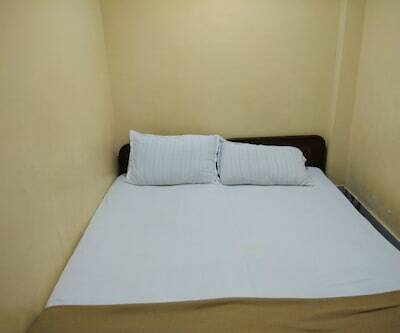 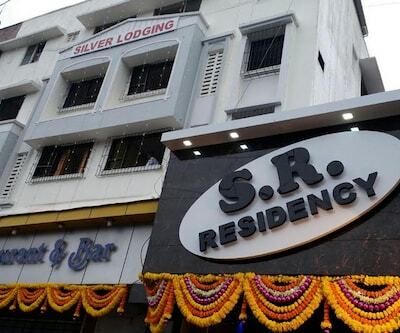 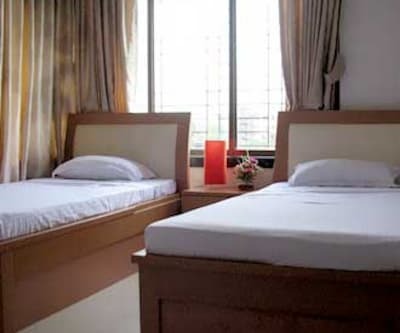 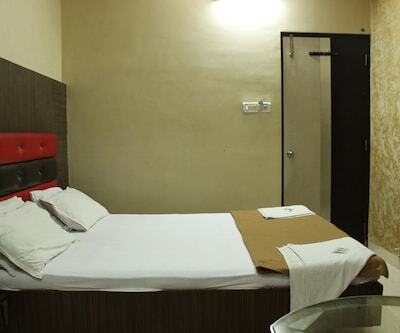 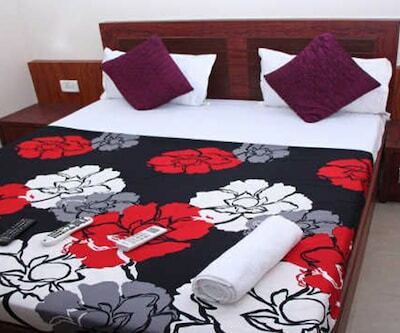 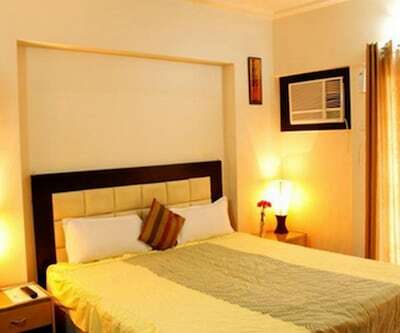 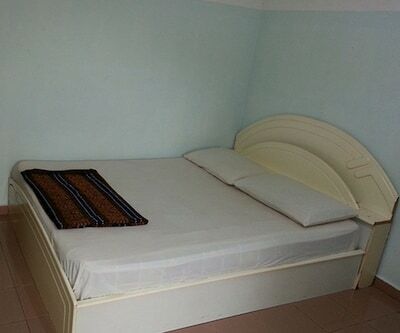 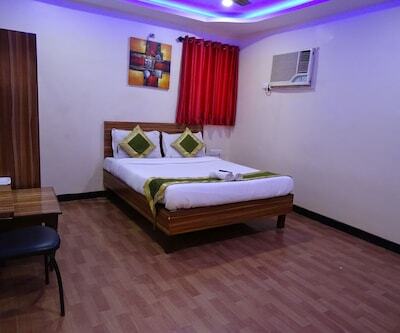 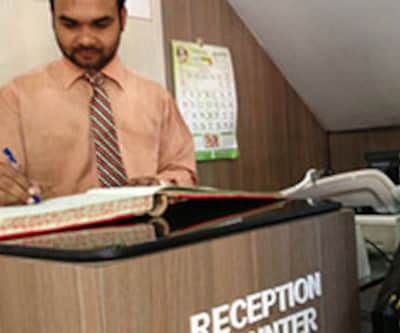 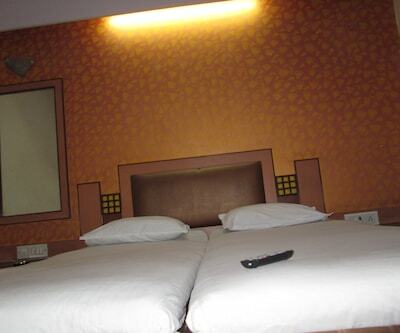 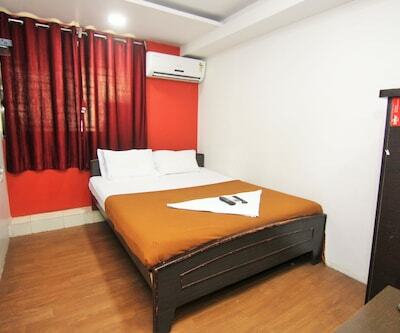 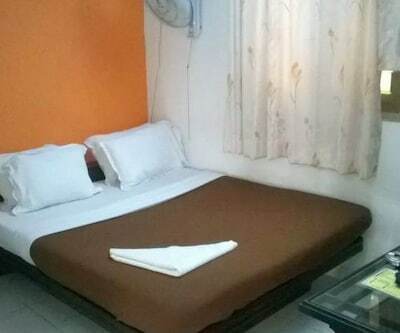 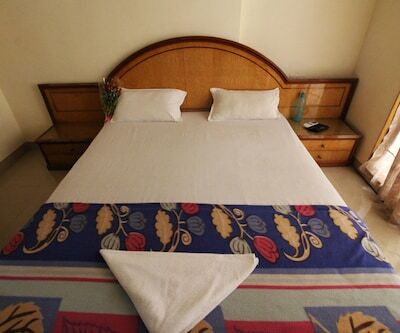 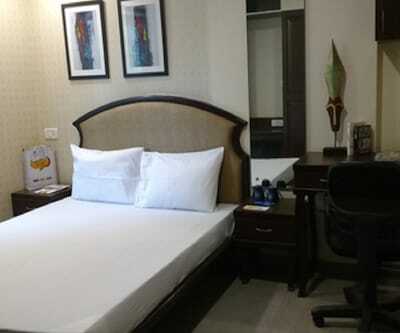 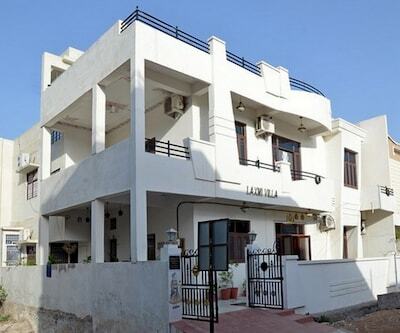 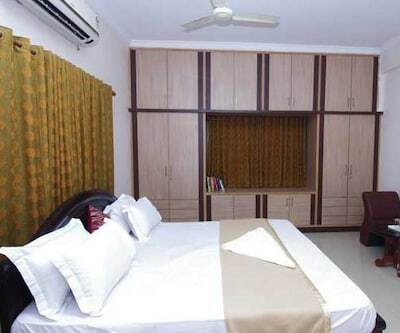 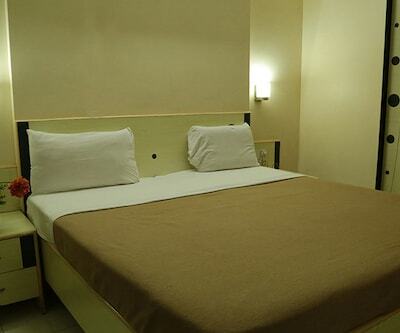 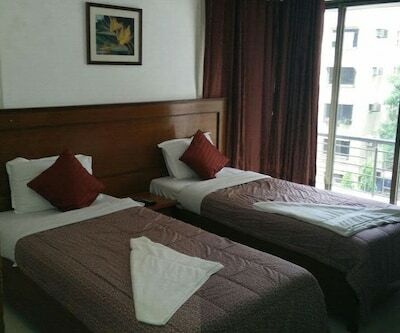 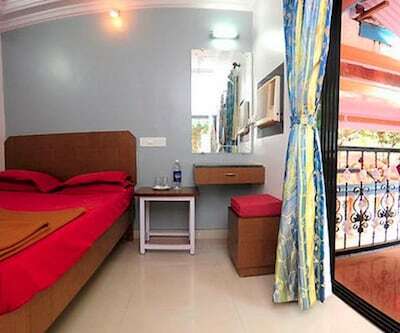 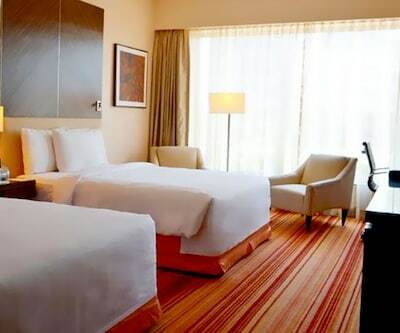 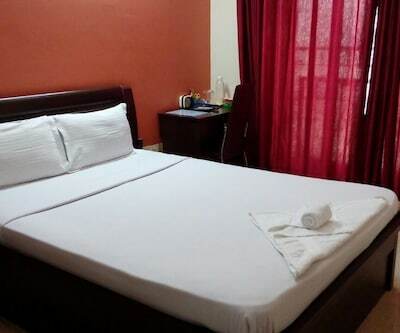 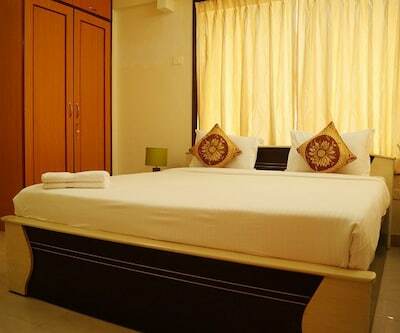 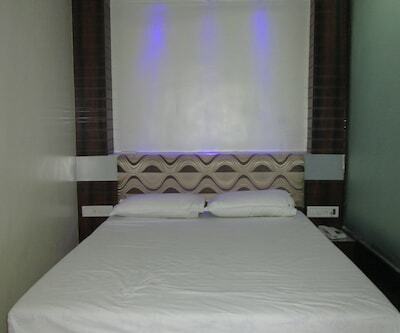 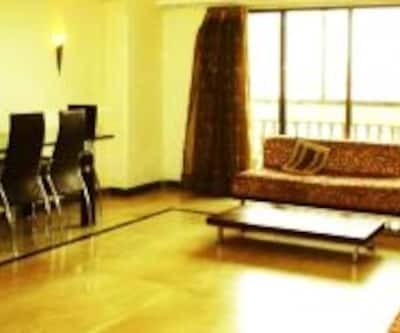 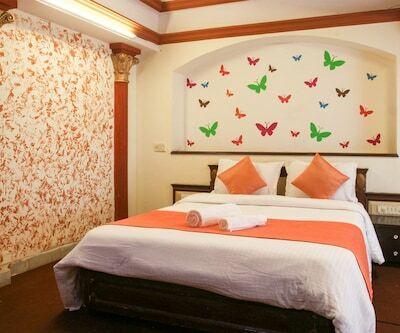 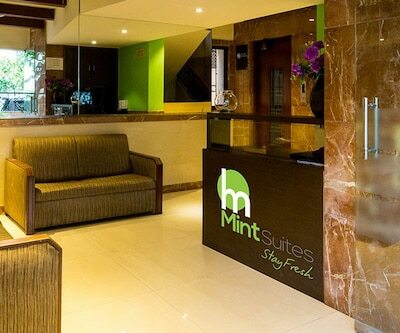 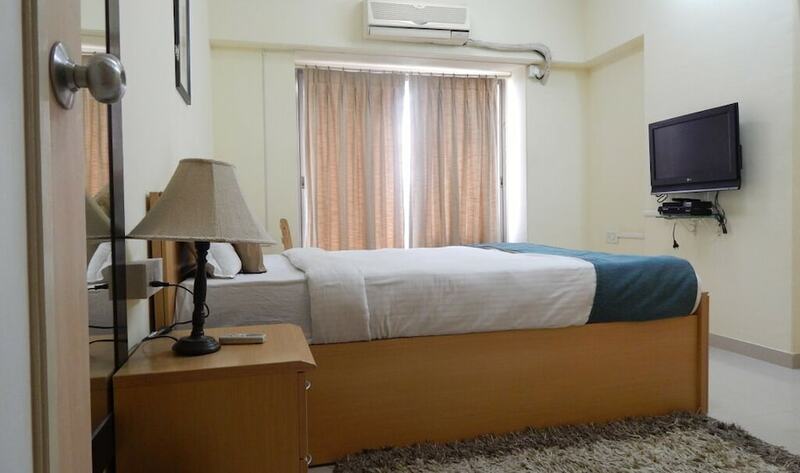 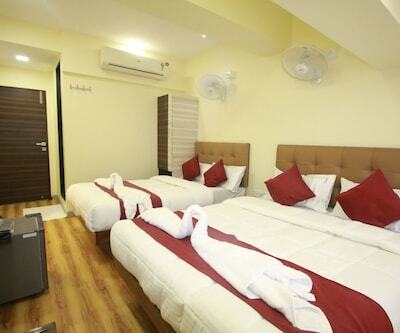 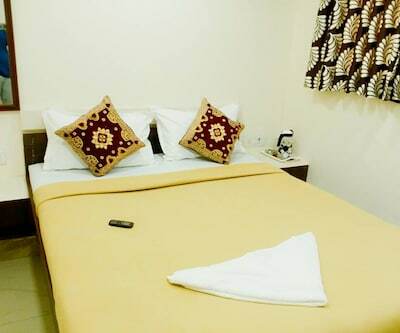 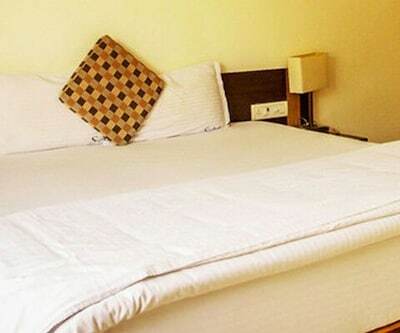 It operates a 24-hour front desk.This accommodation has 15 rooms spread across 1 floor. 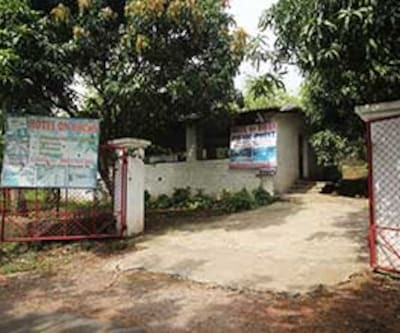 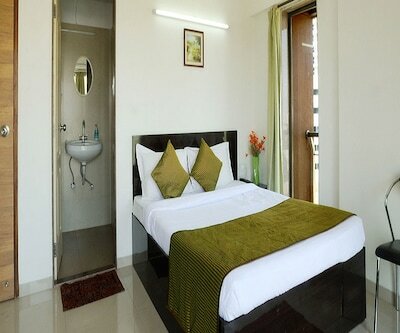 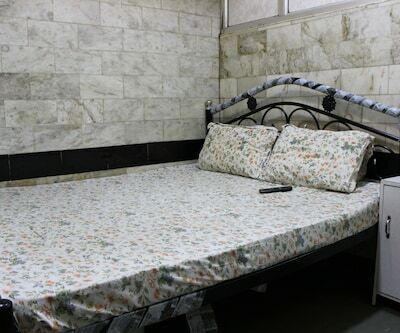 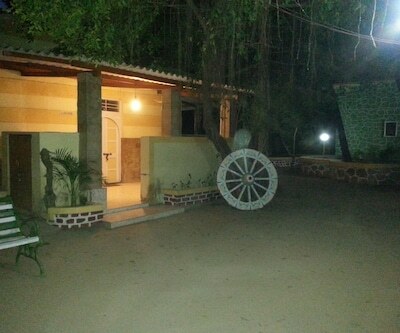 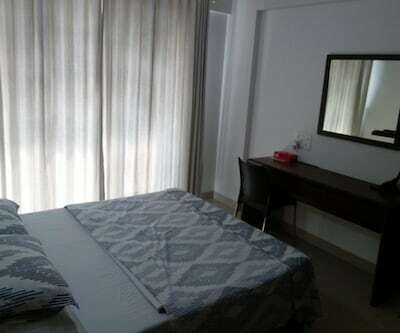 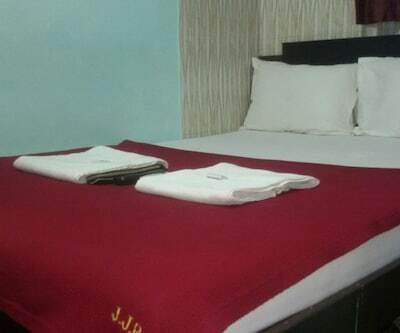 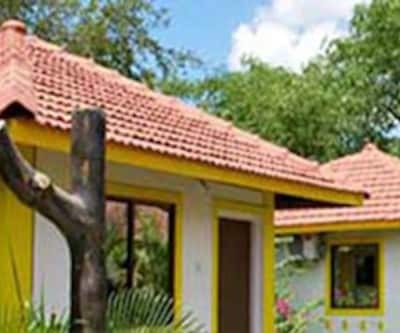 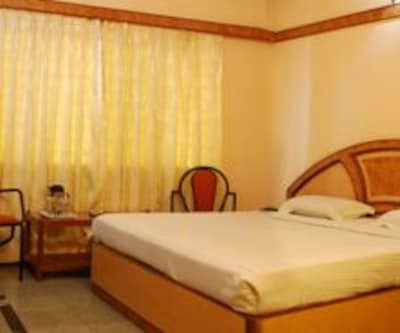 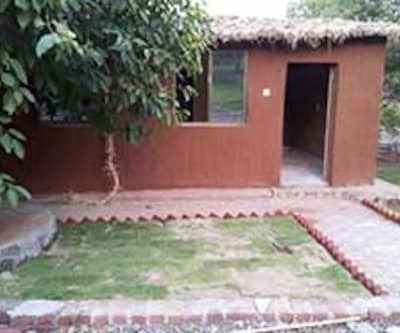 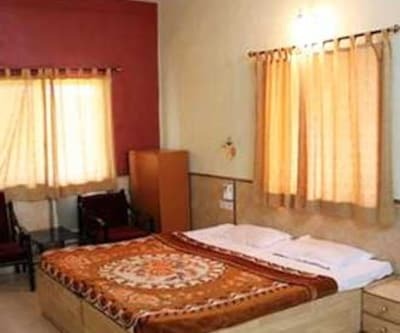 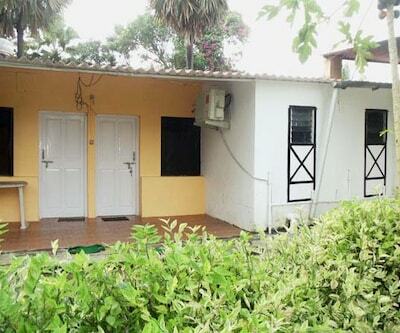 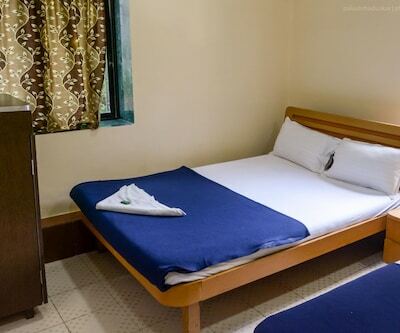 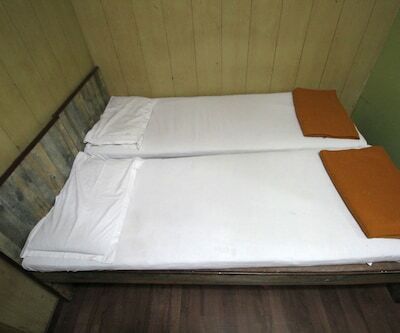 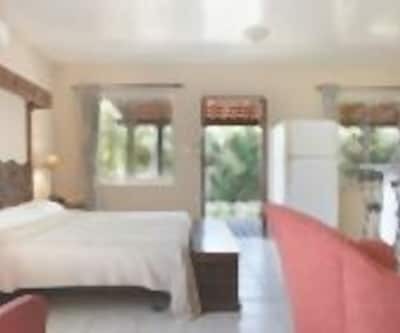 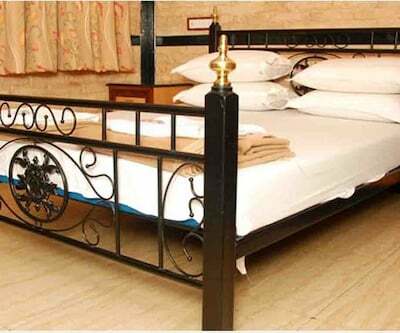 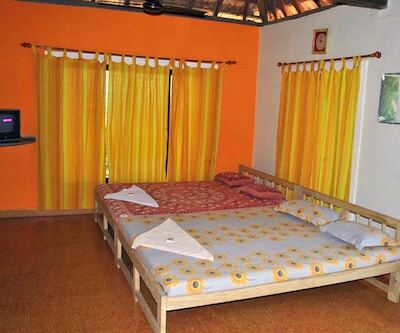 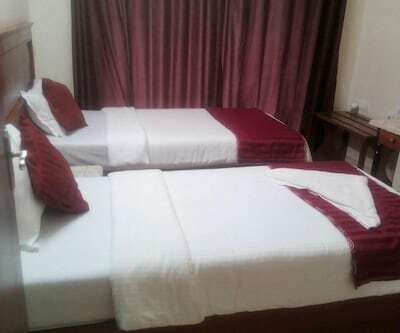 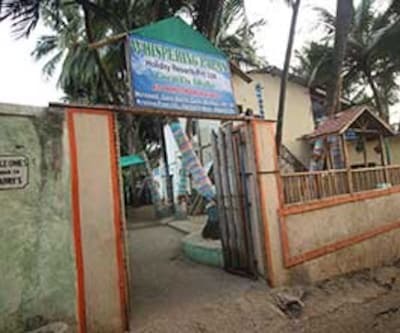 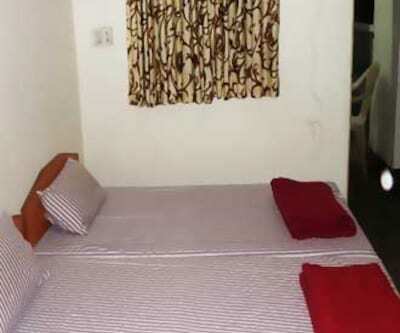 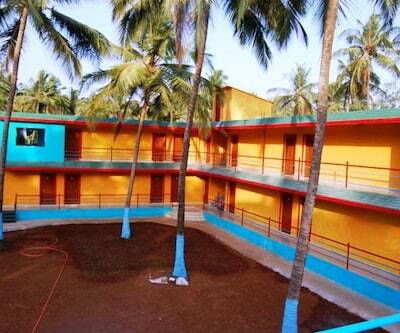 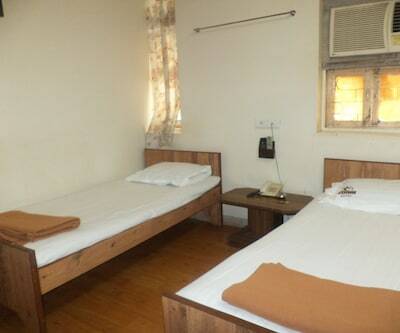 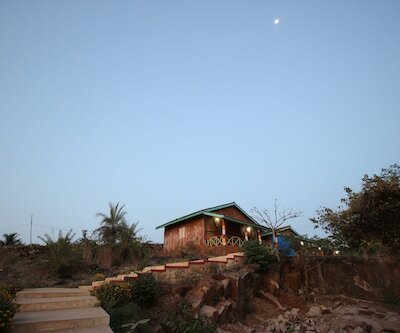 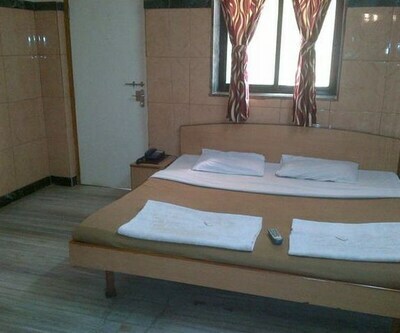 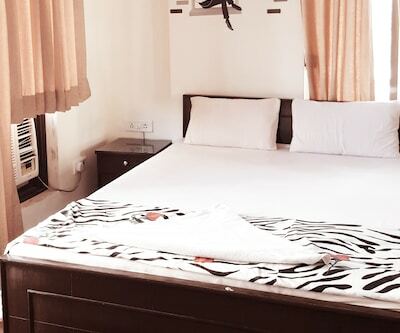 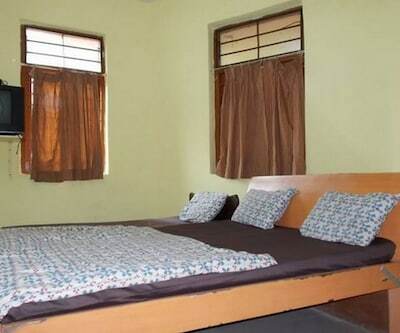 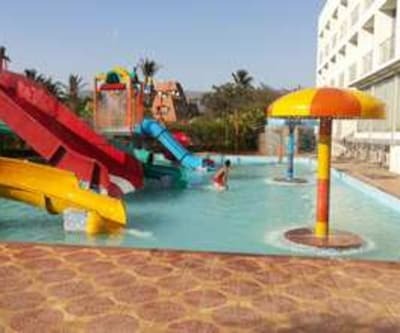 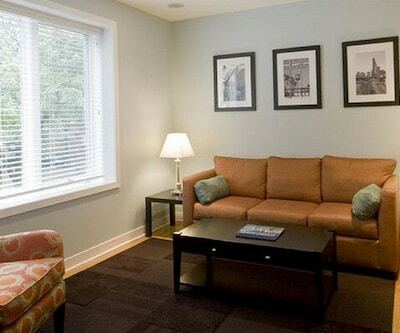 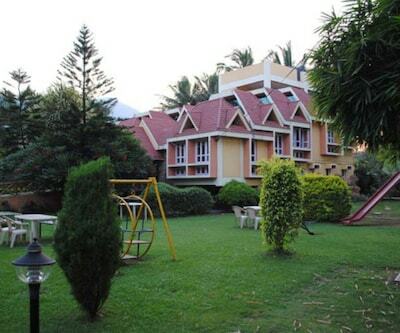 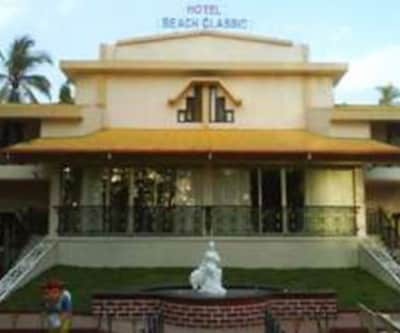 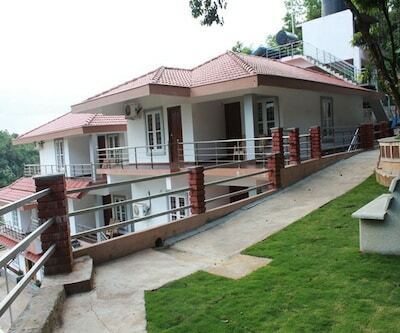 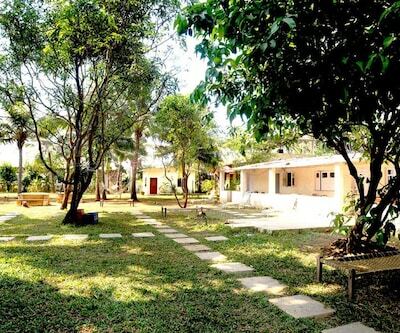 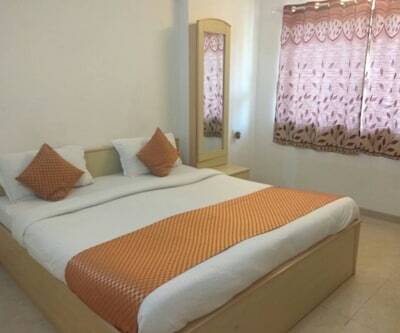 All the rooms have attached bathrooms with hot and cold running water facility. 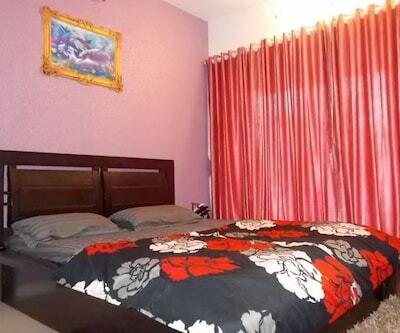 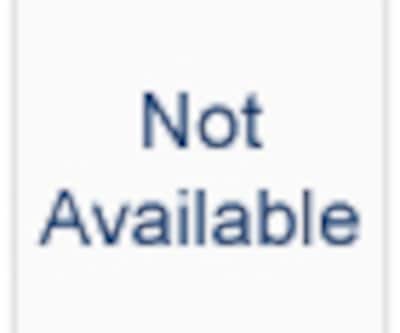 Also, it has a wardrobe.